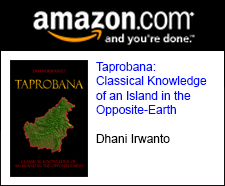 Thorough work! 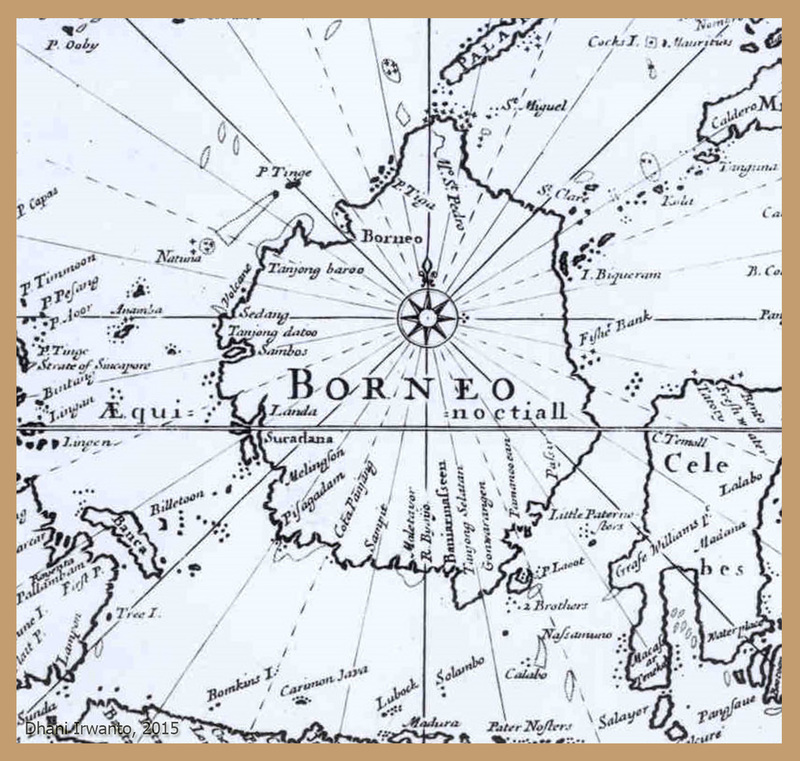 I made a small visual comparison after noticing the similarity: http://srjskam.blogspot.fi/2017/06/taprobana-is-borneo.html . 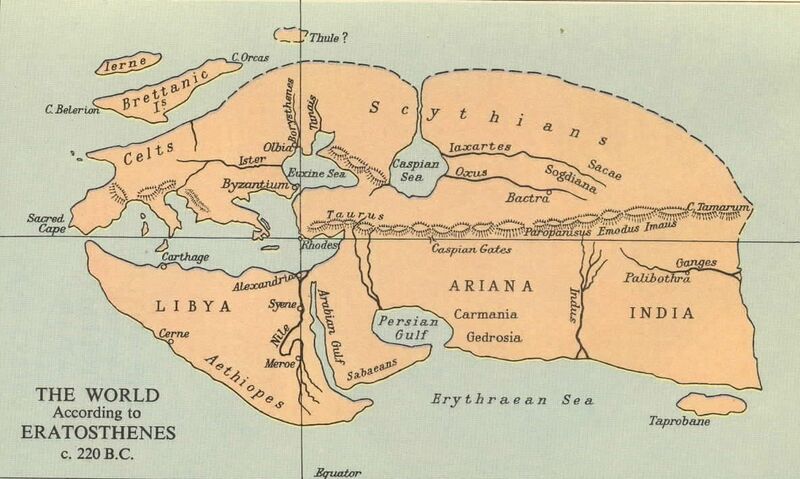 It’s really quite obvious any way you look at it. 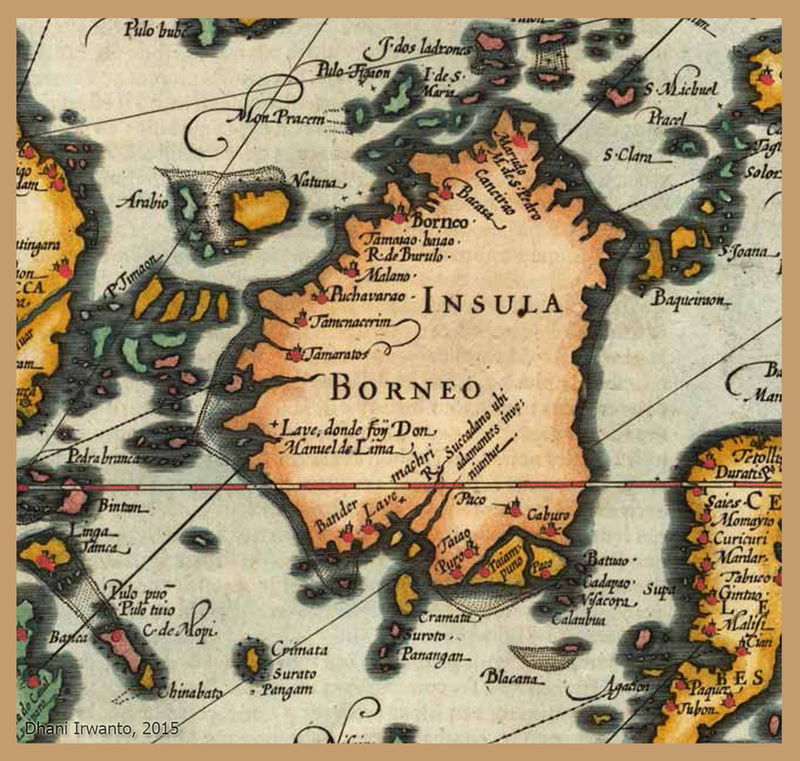 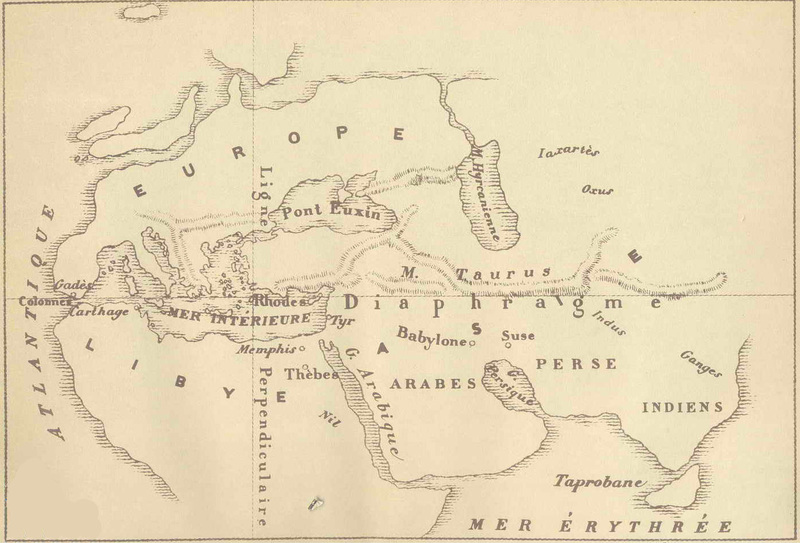 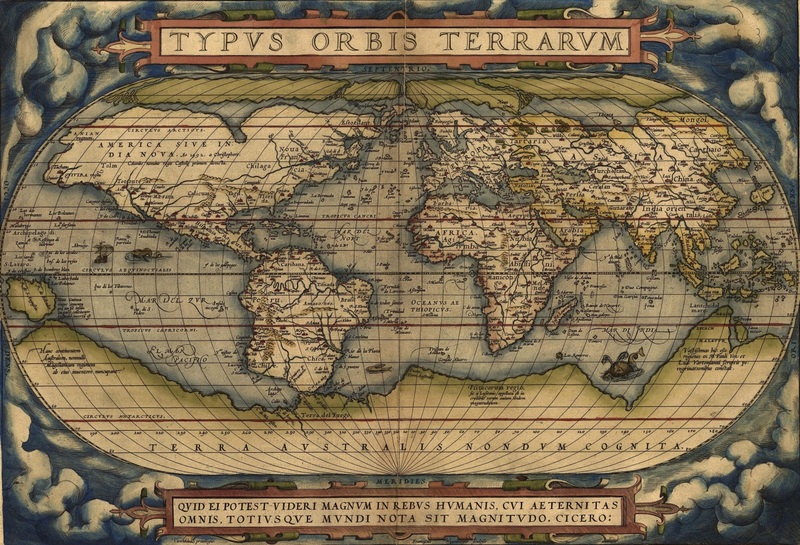 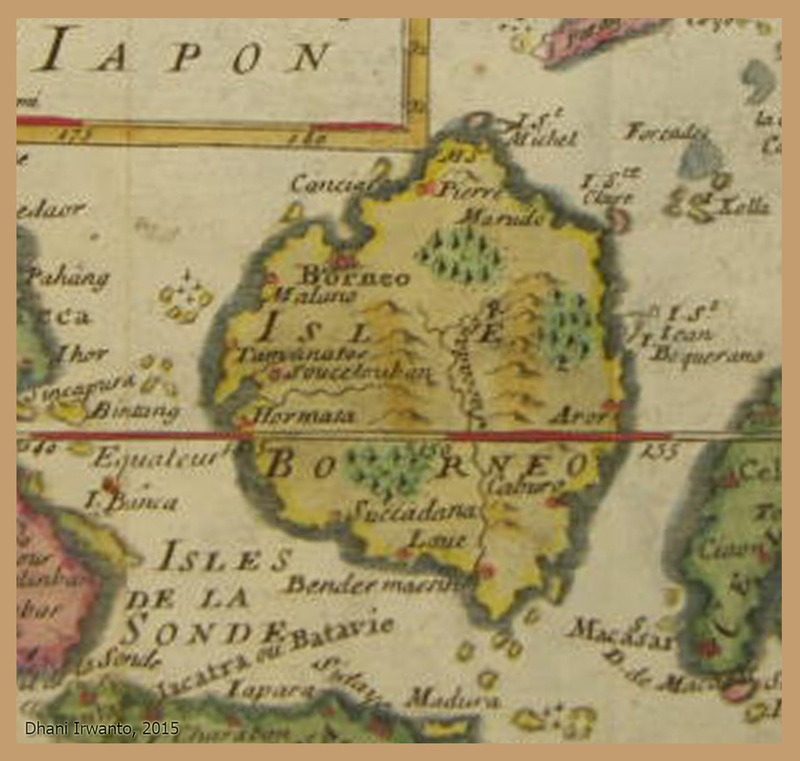 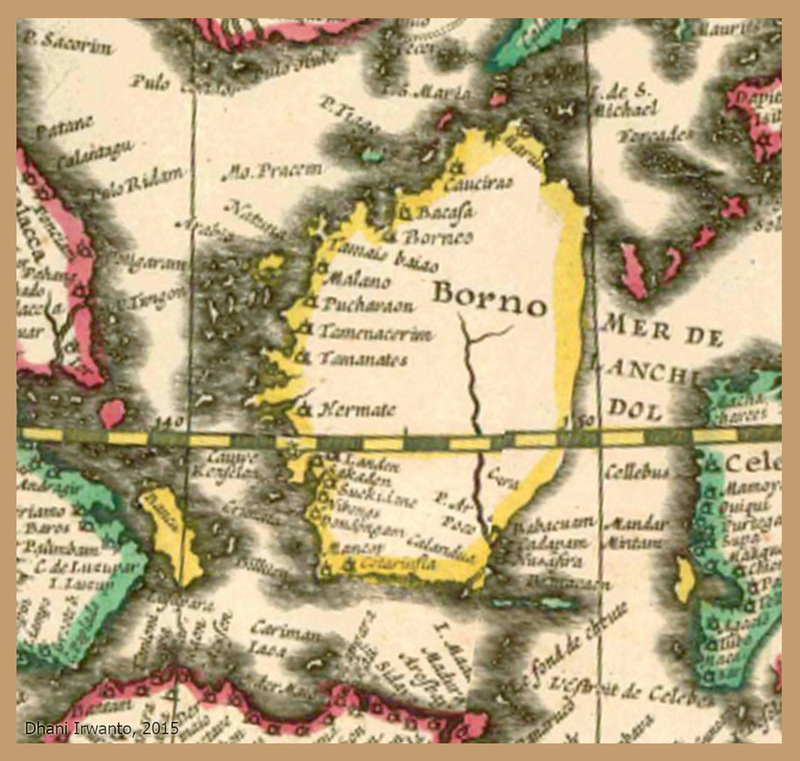 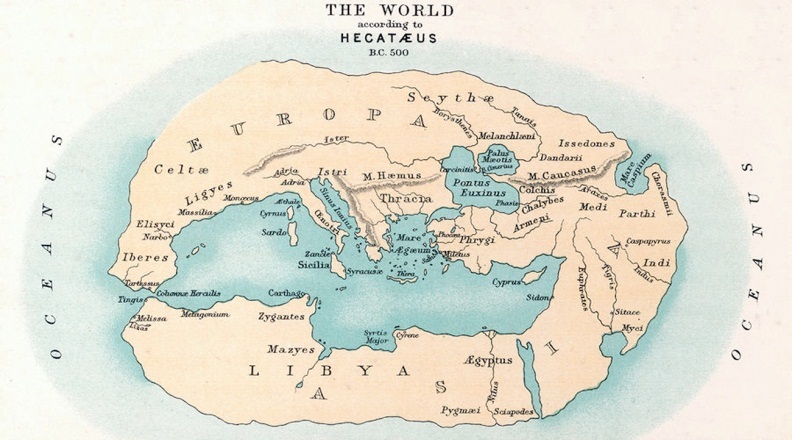 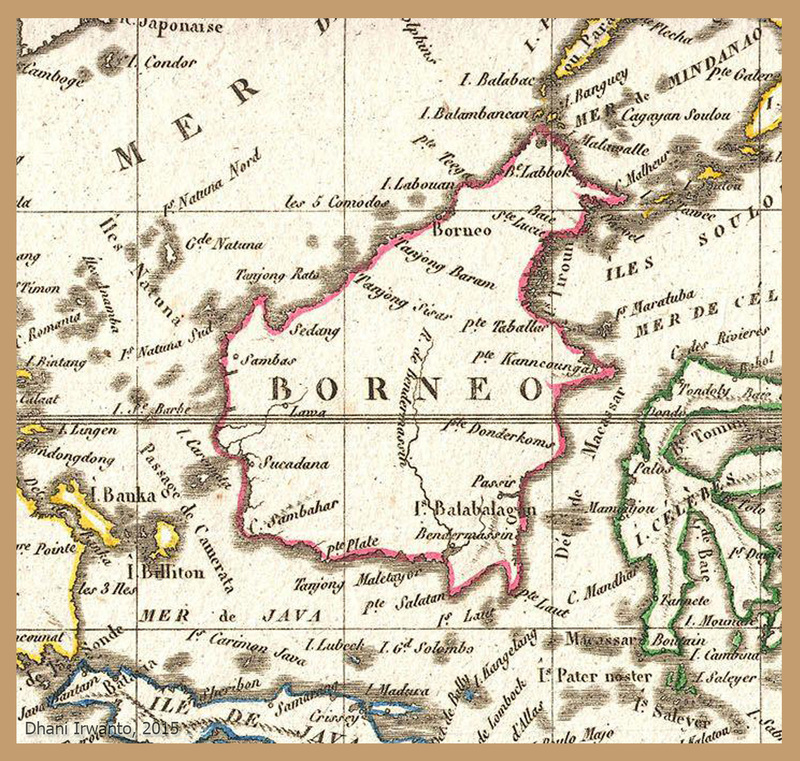 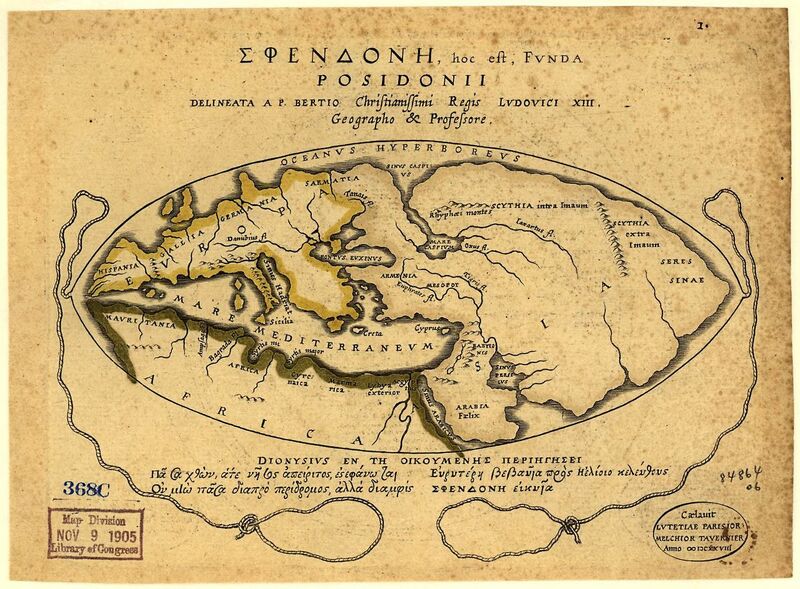 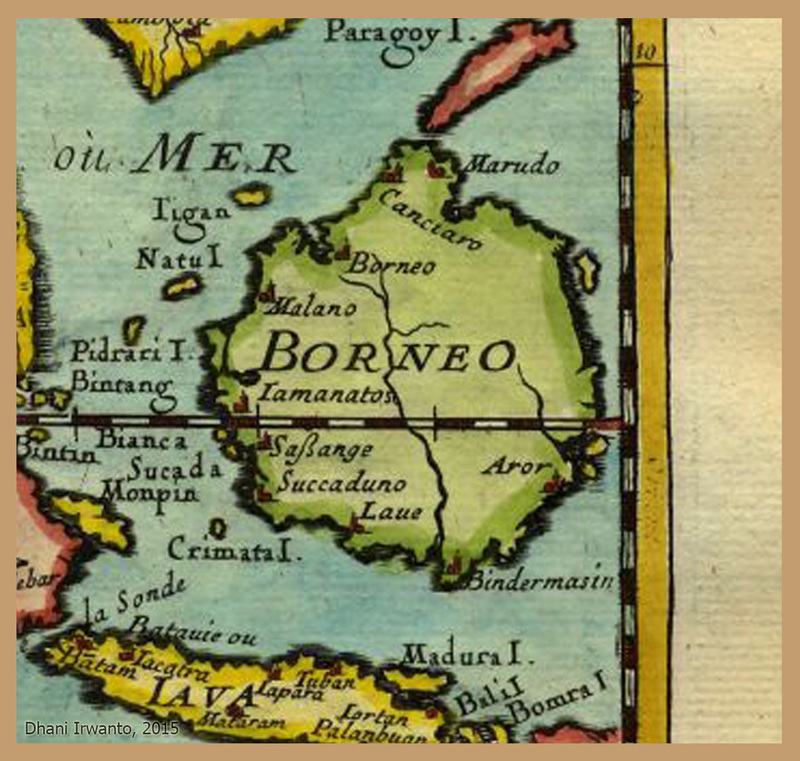 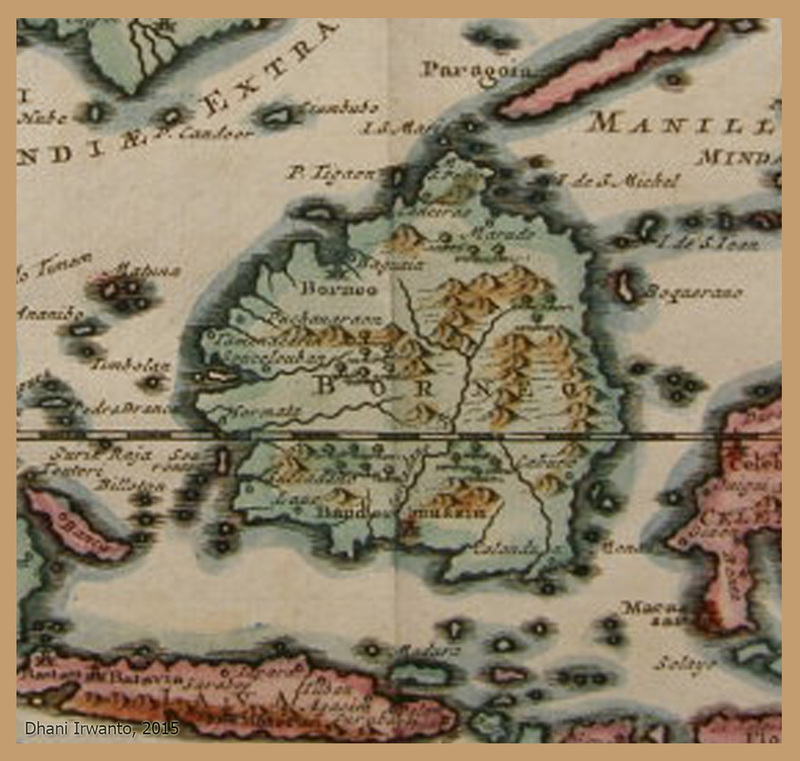 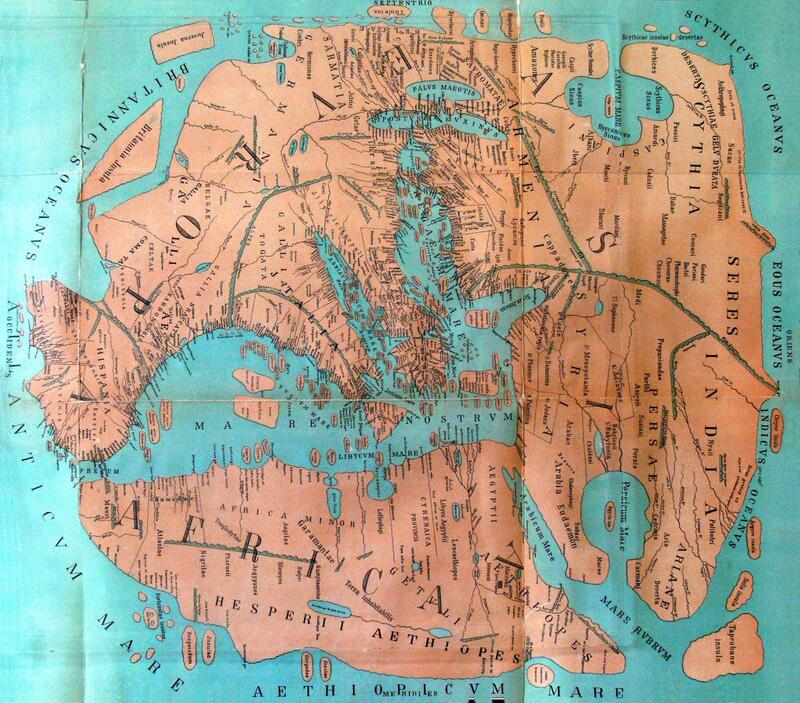 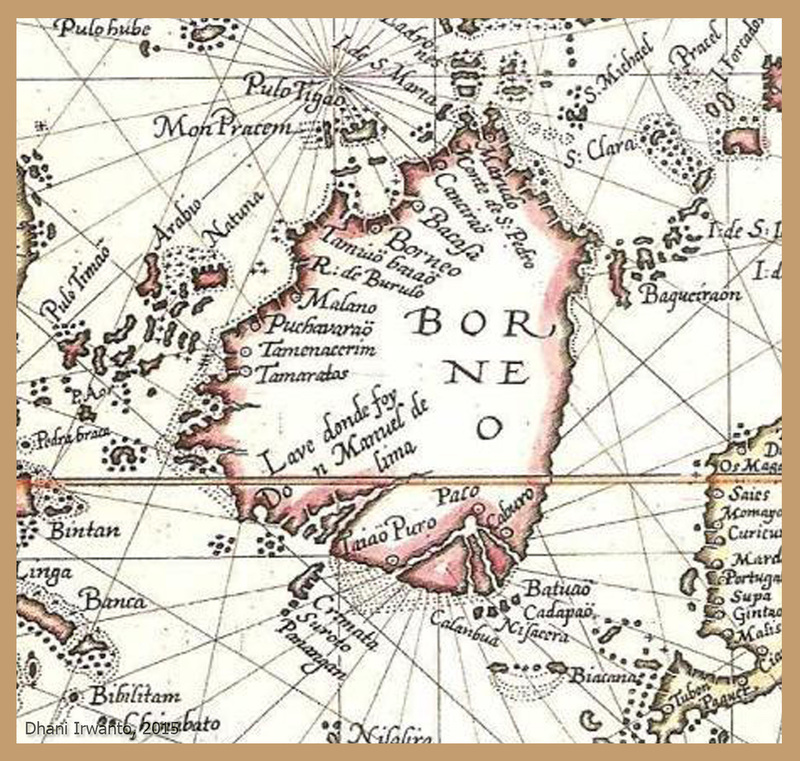 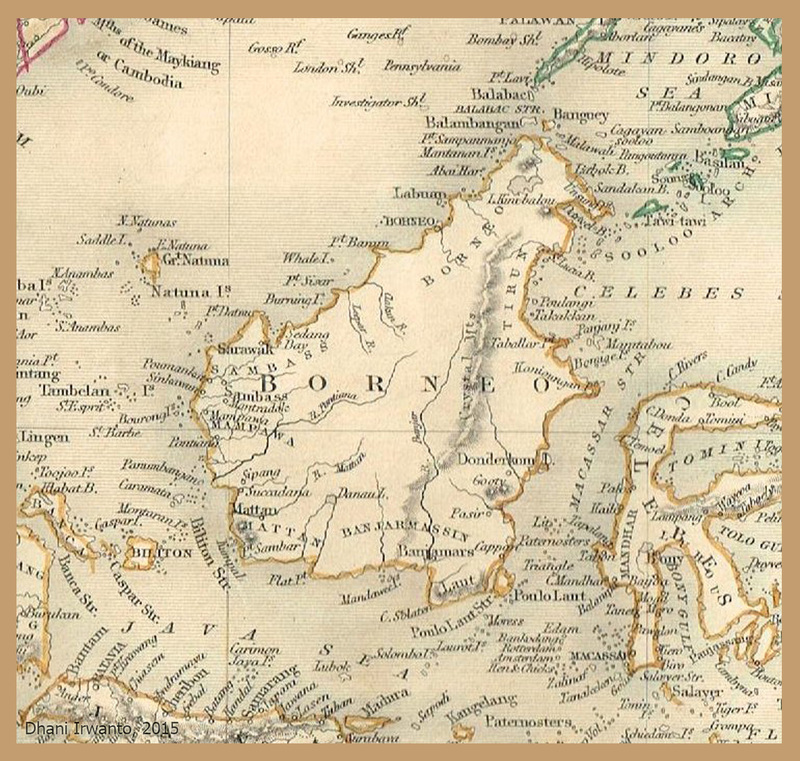 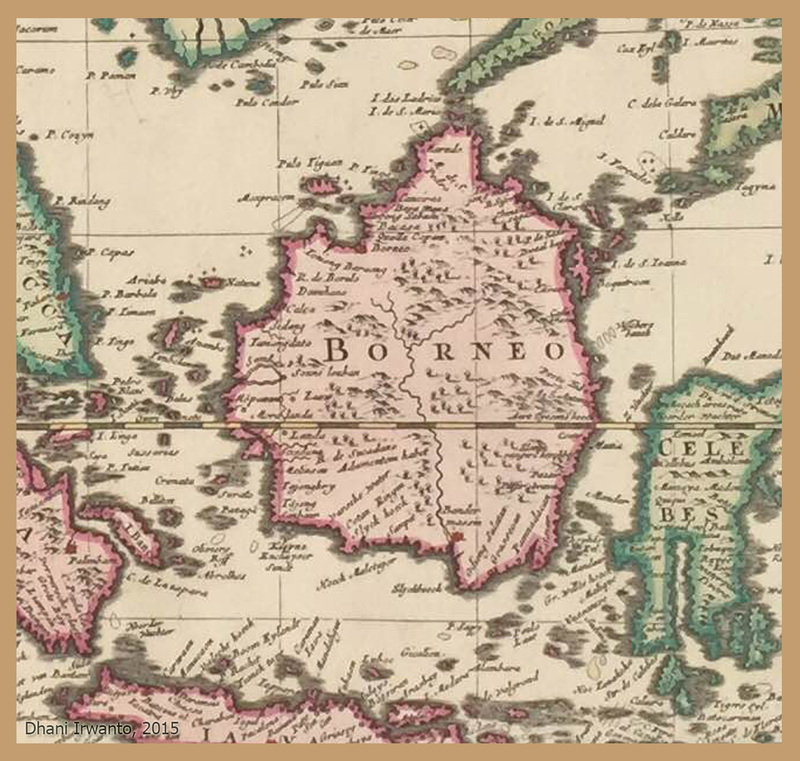 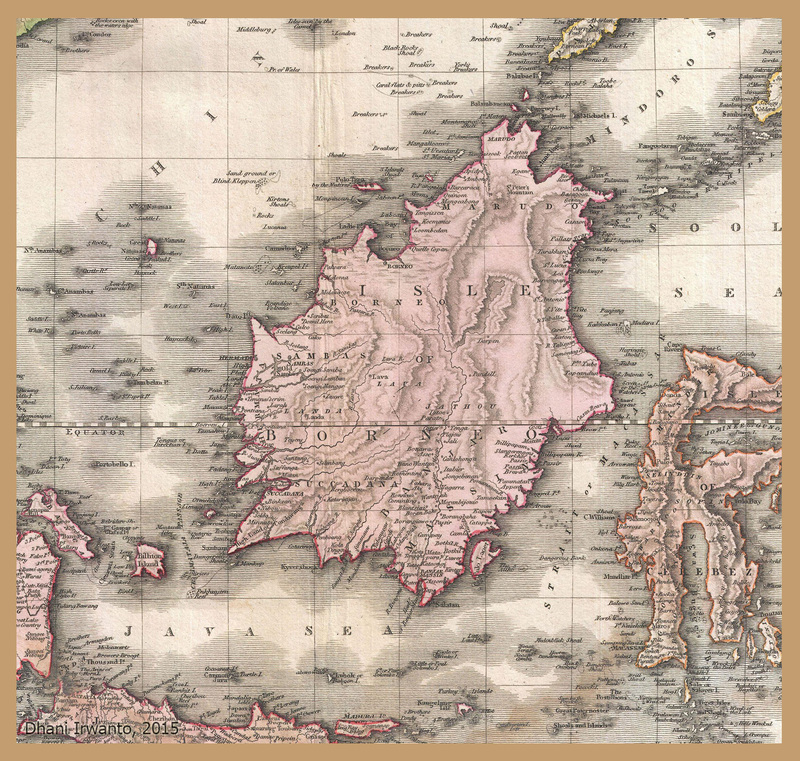 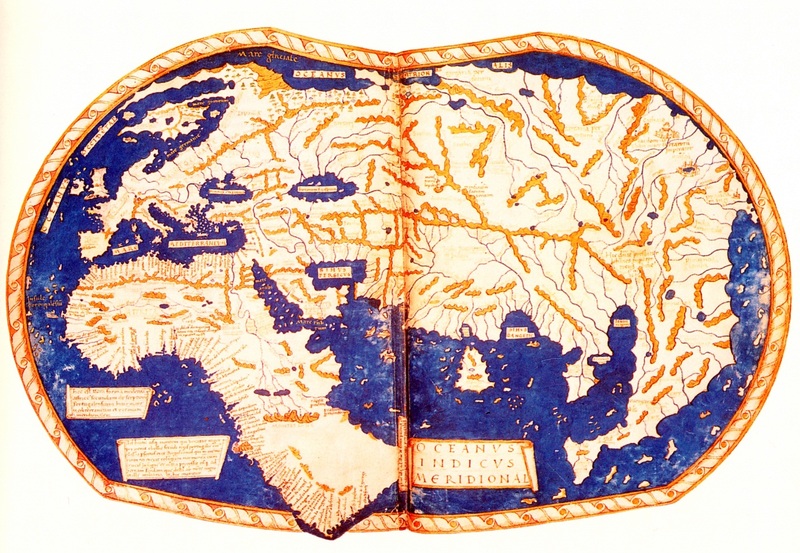 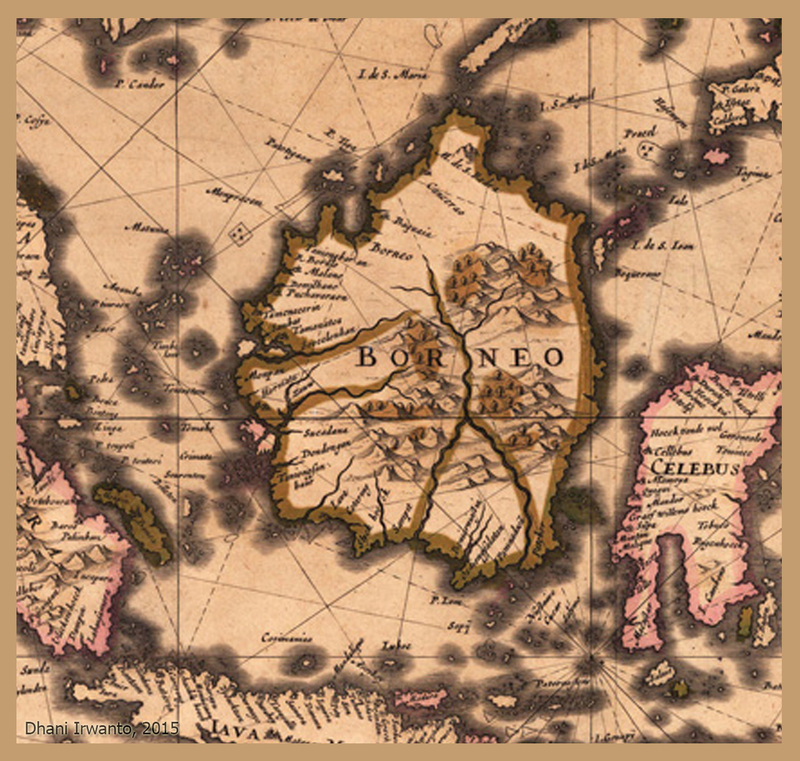 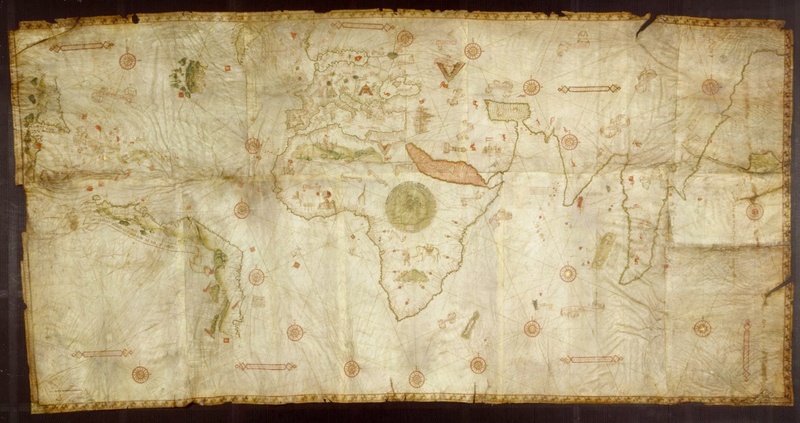 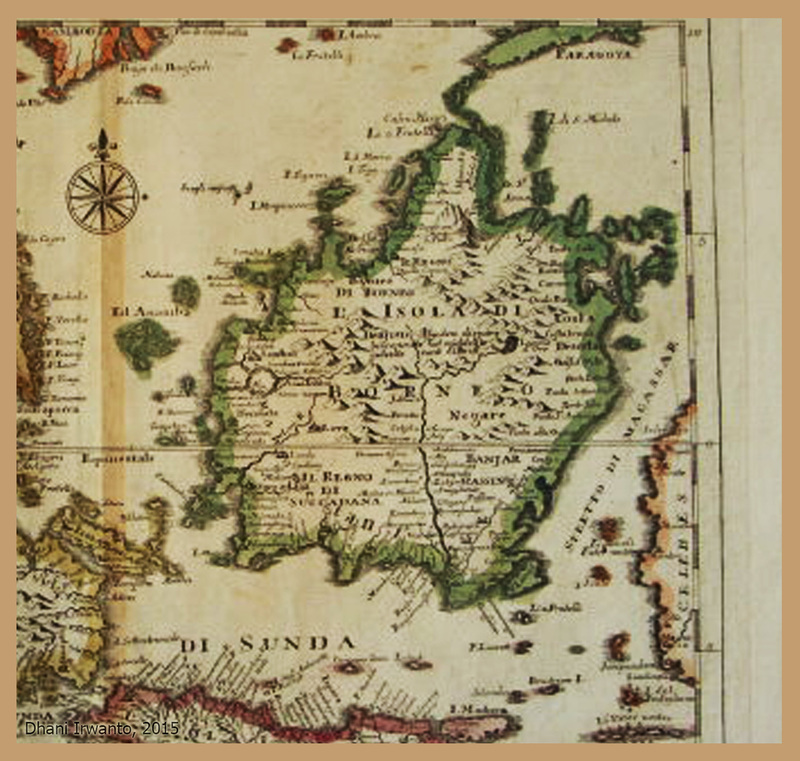 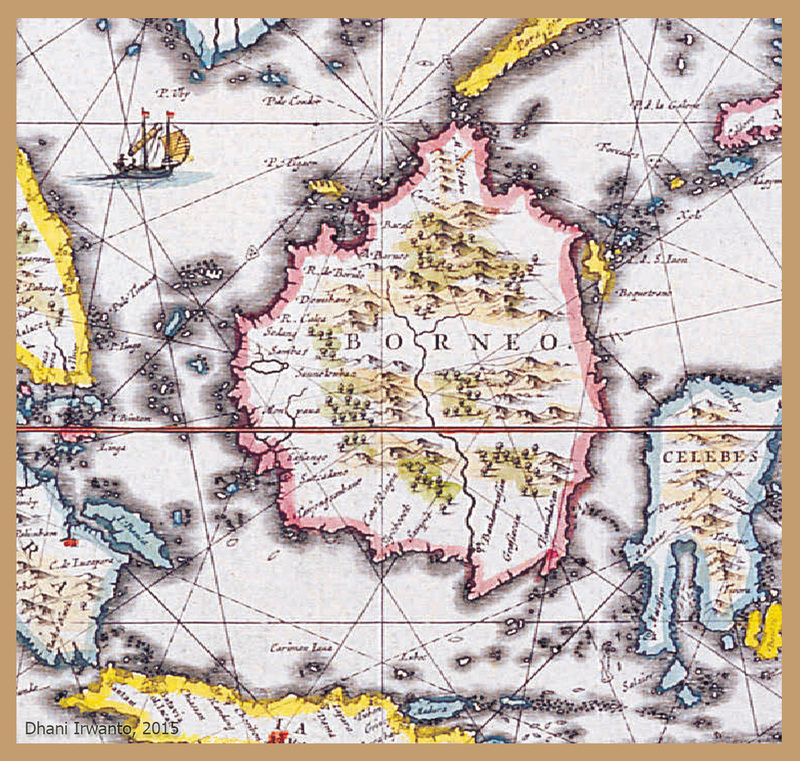 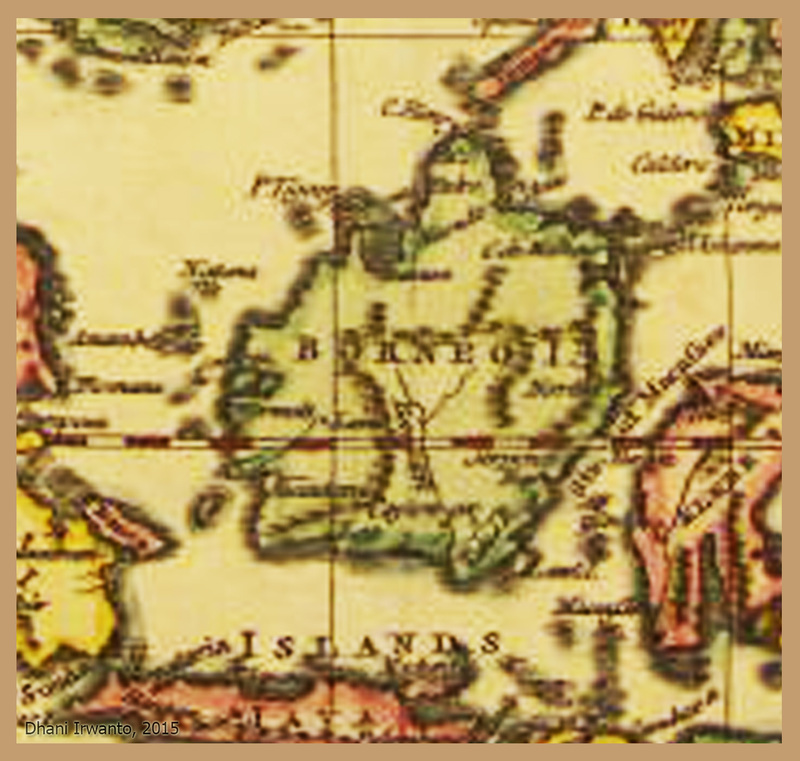 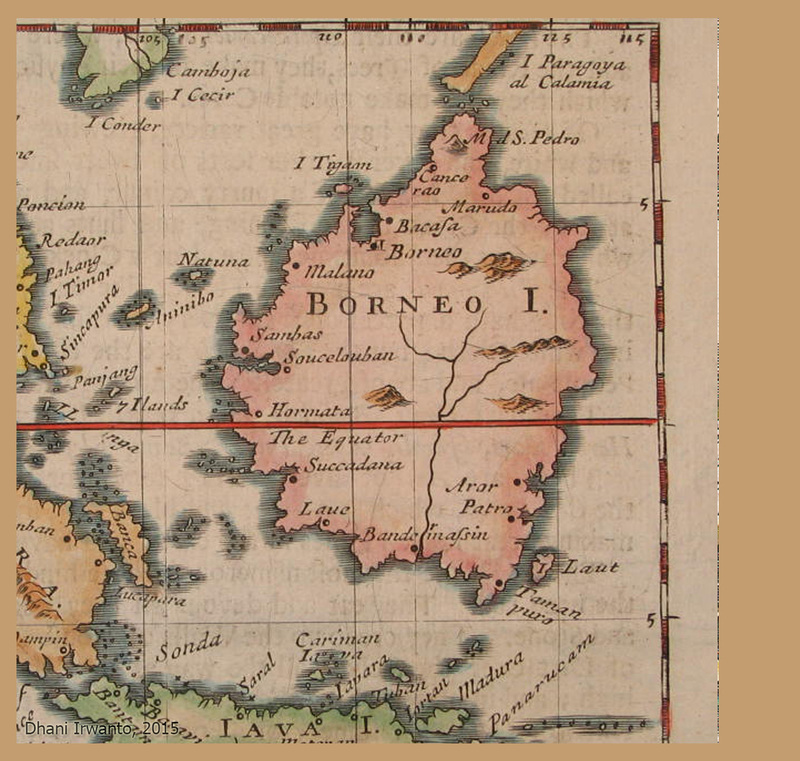 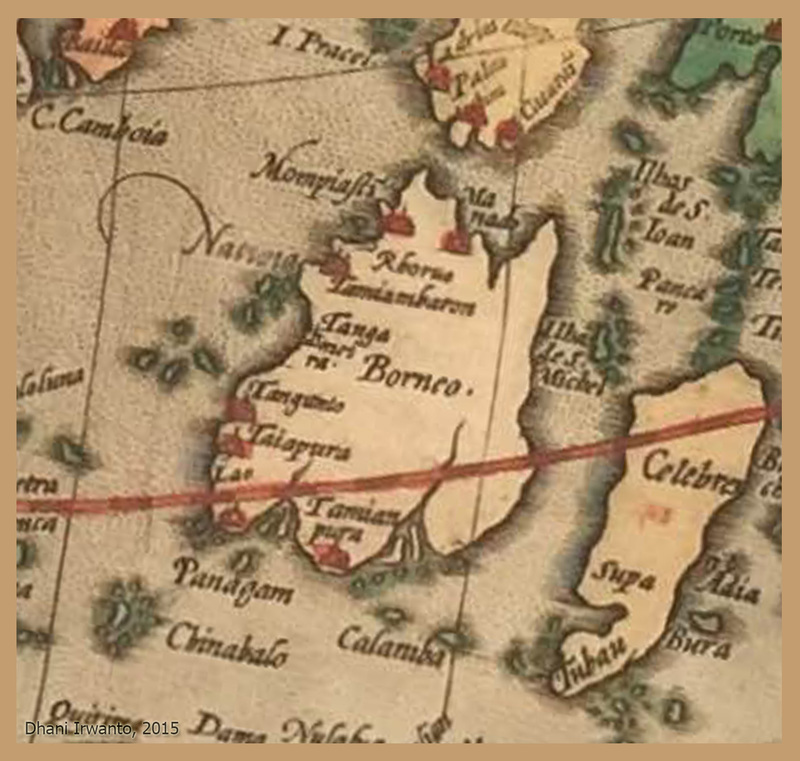 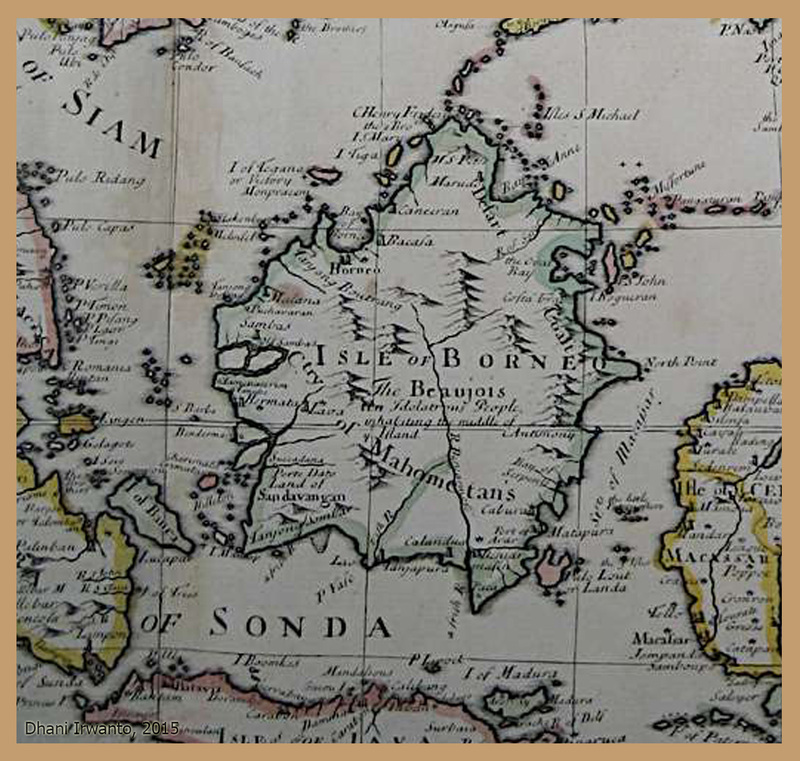 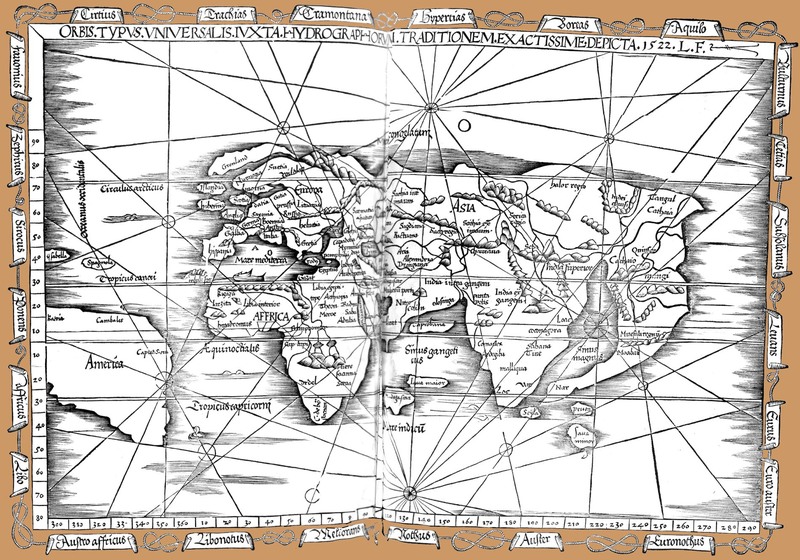 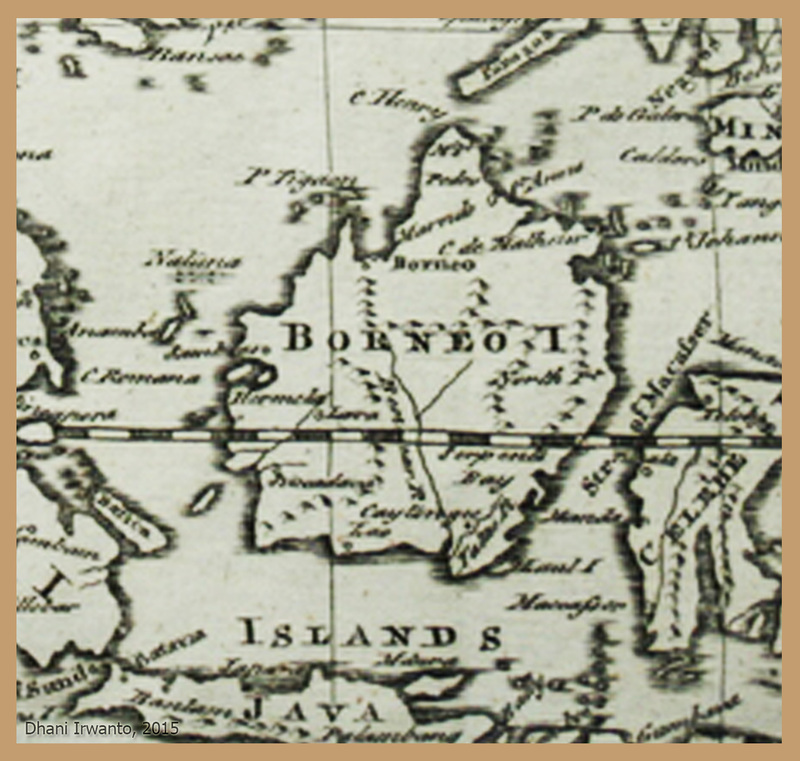 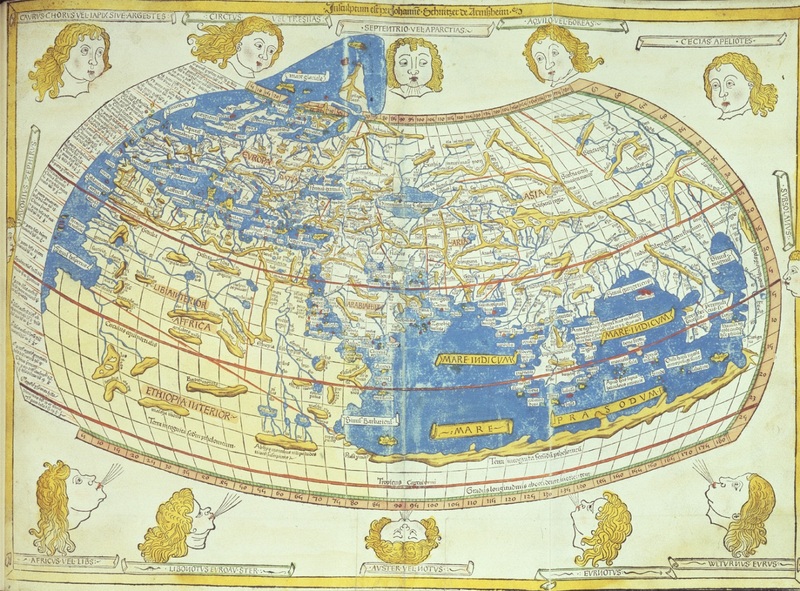 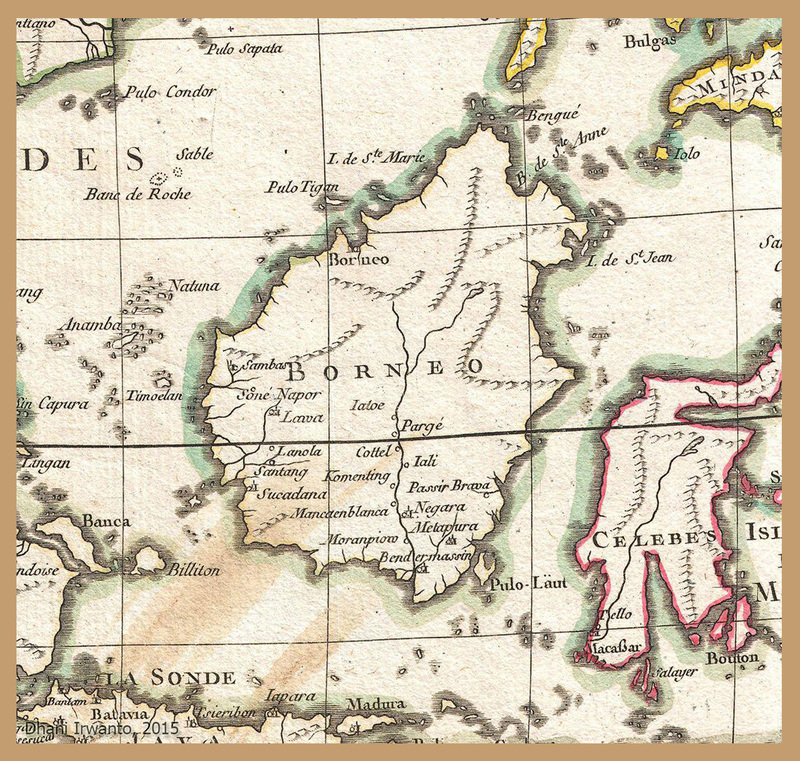 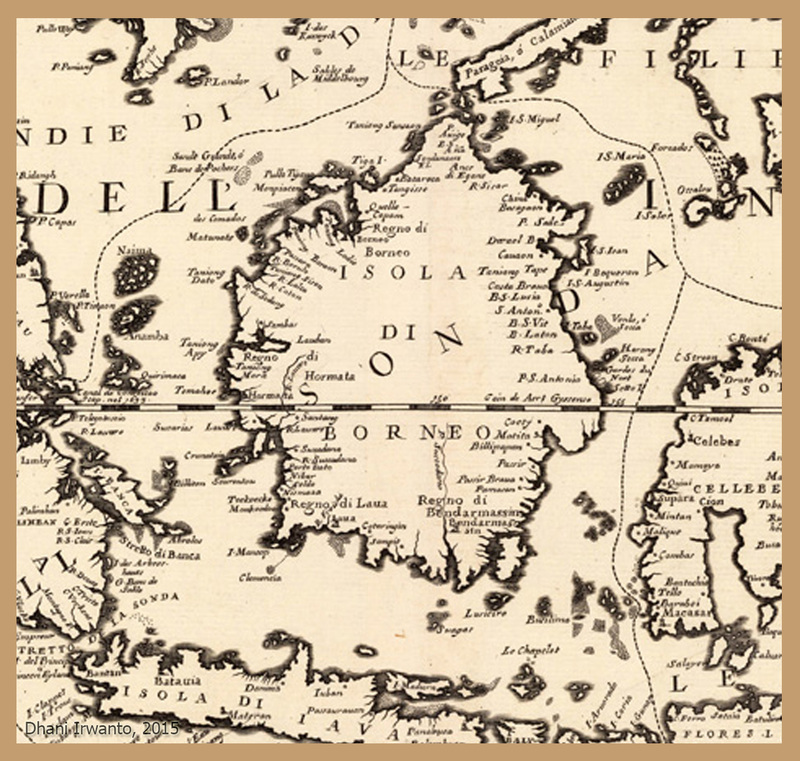 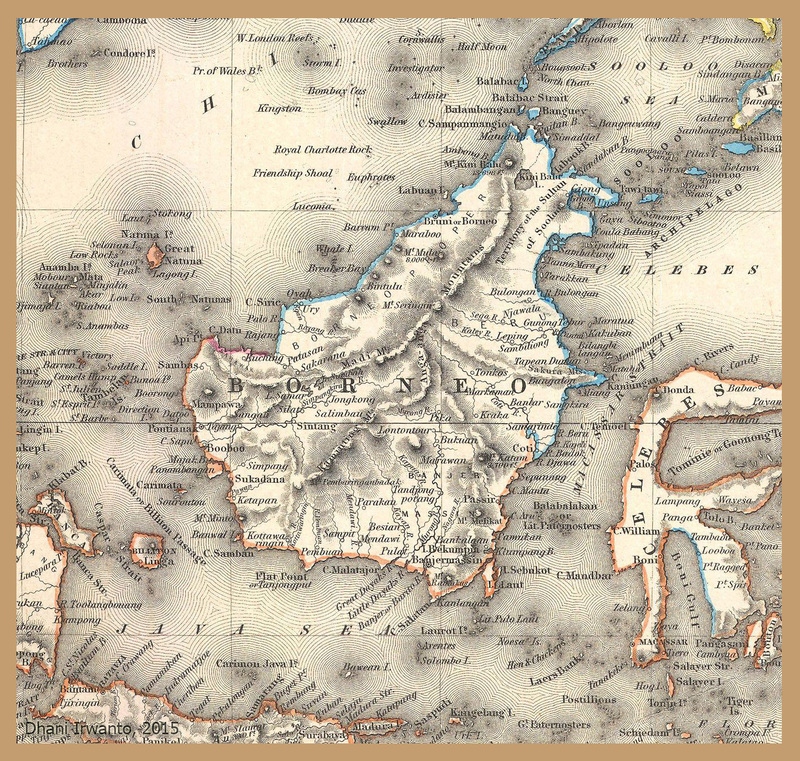 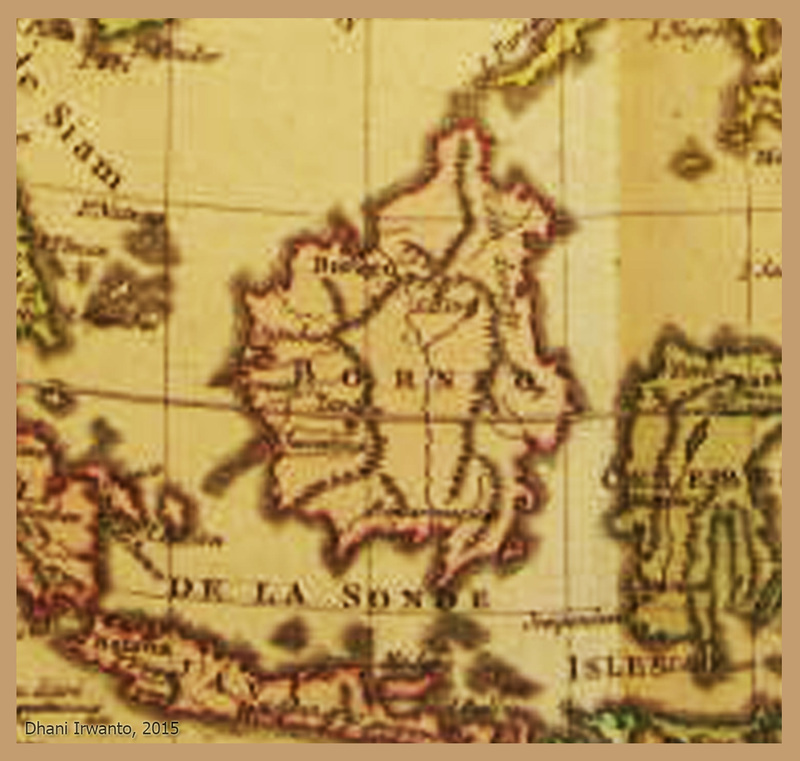 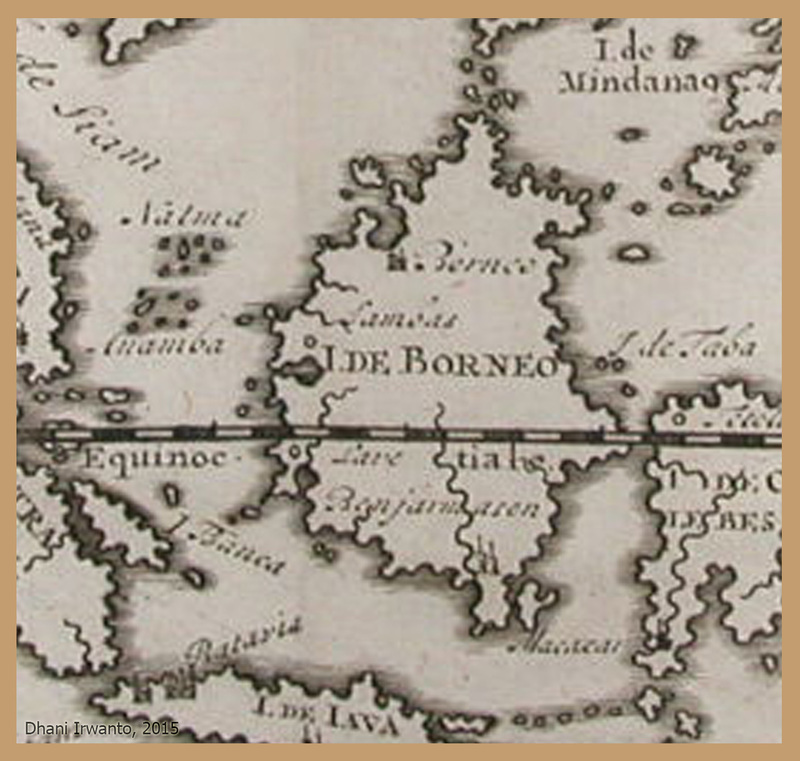 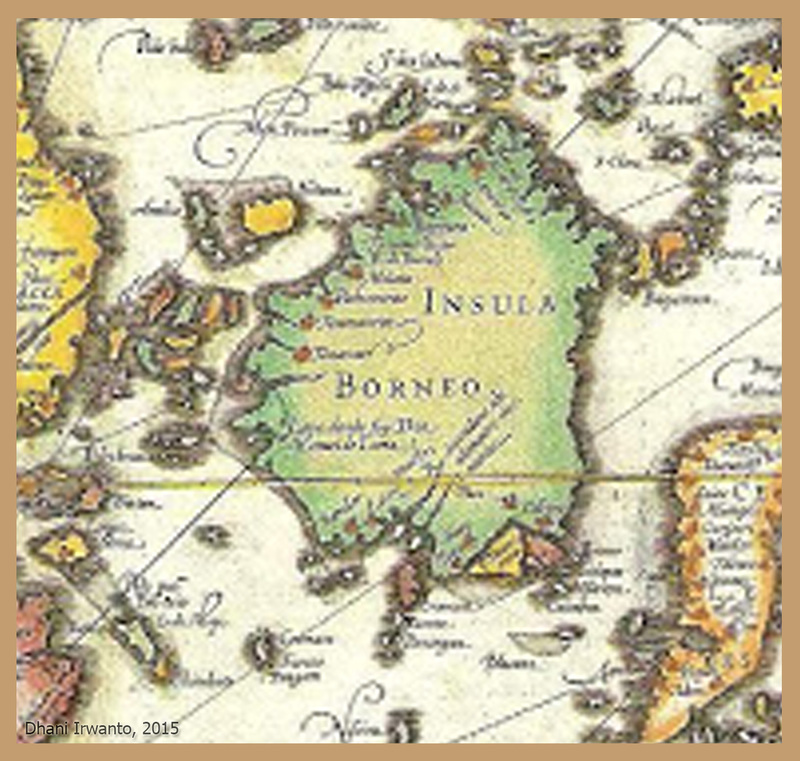 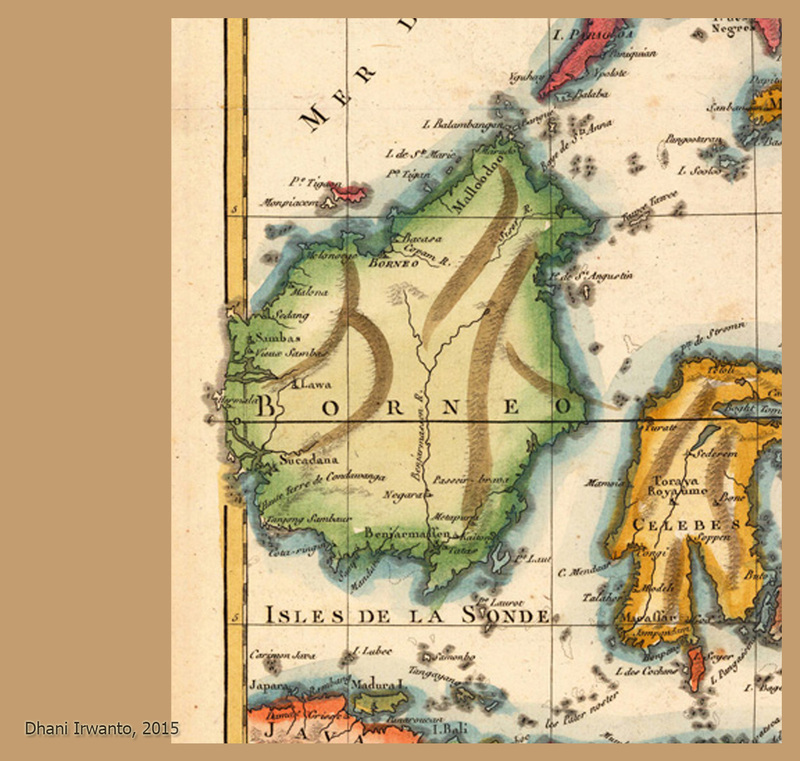 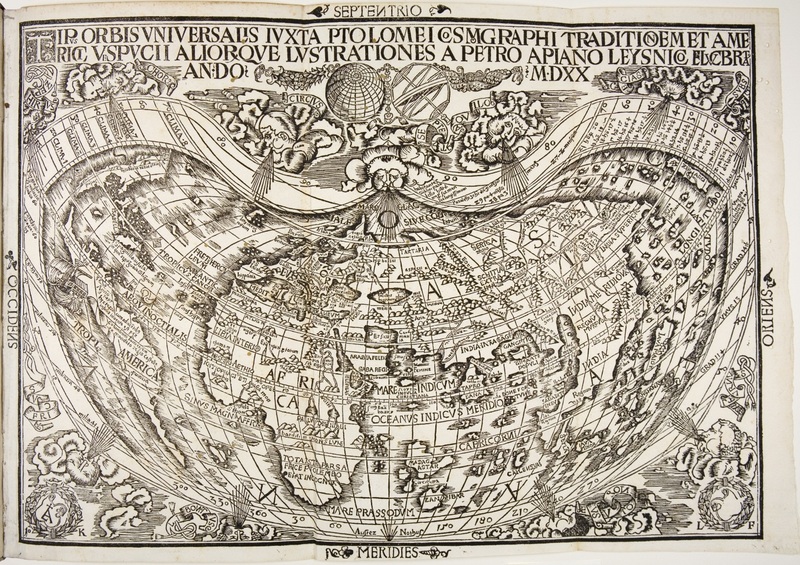 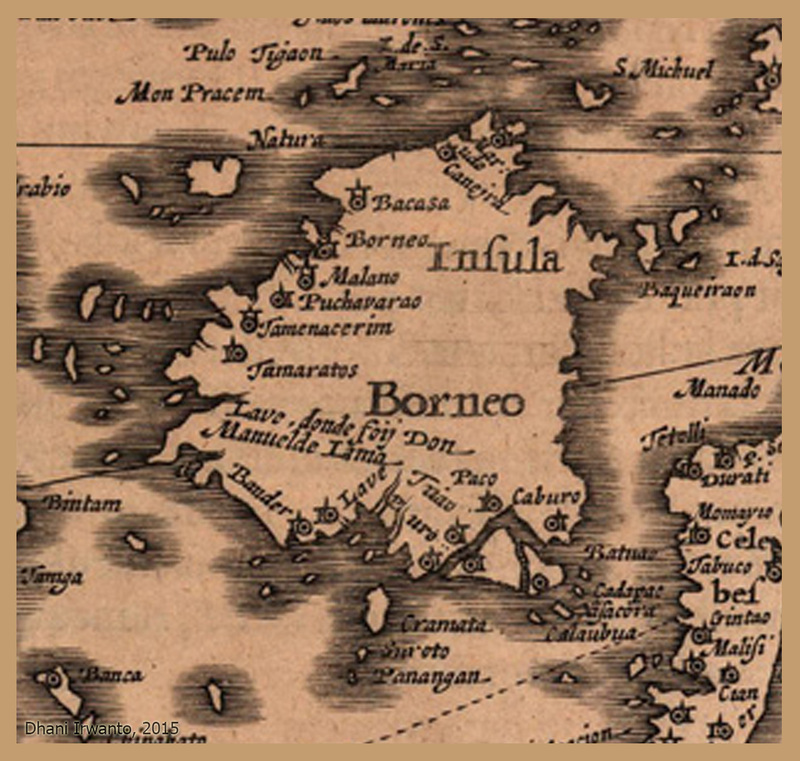 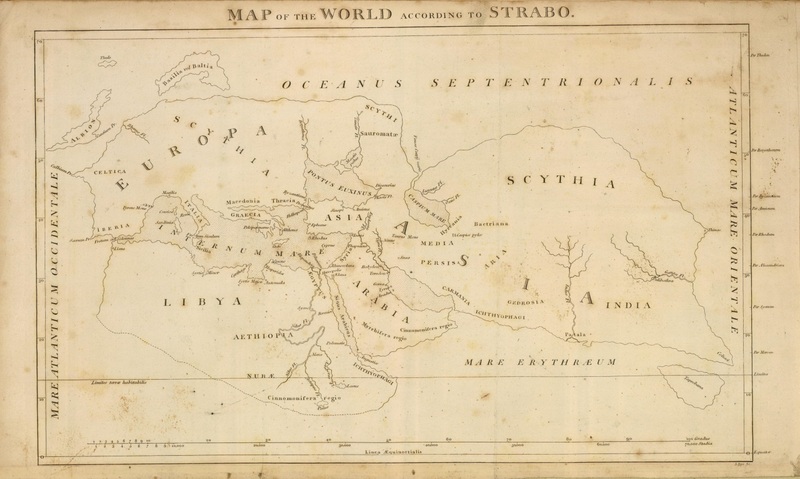 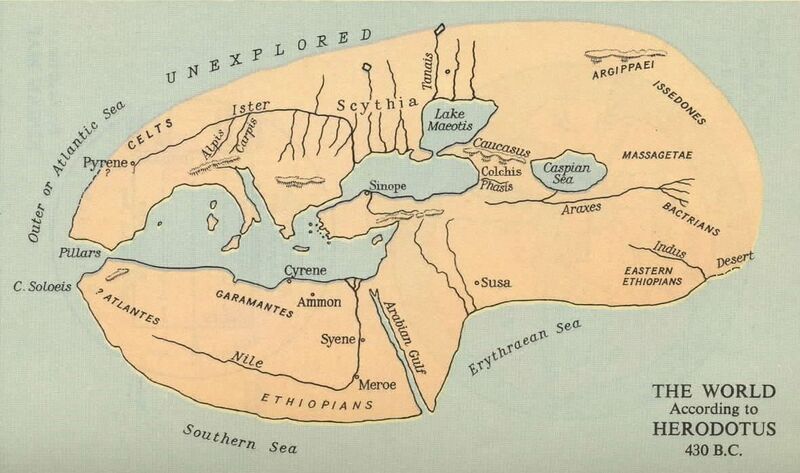 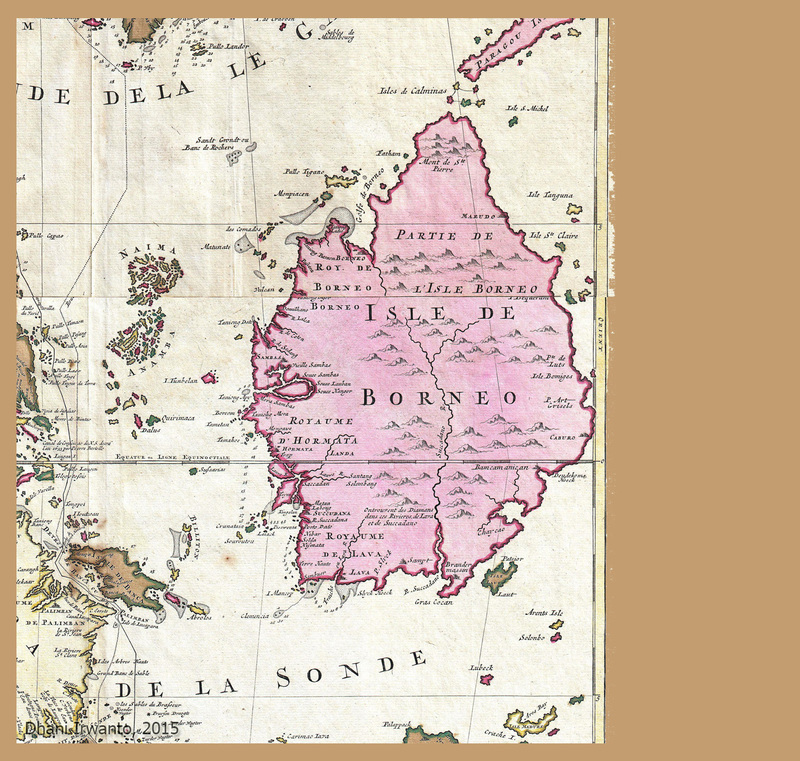 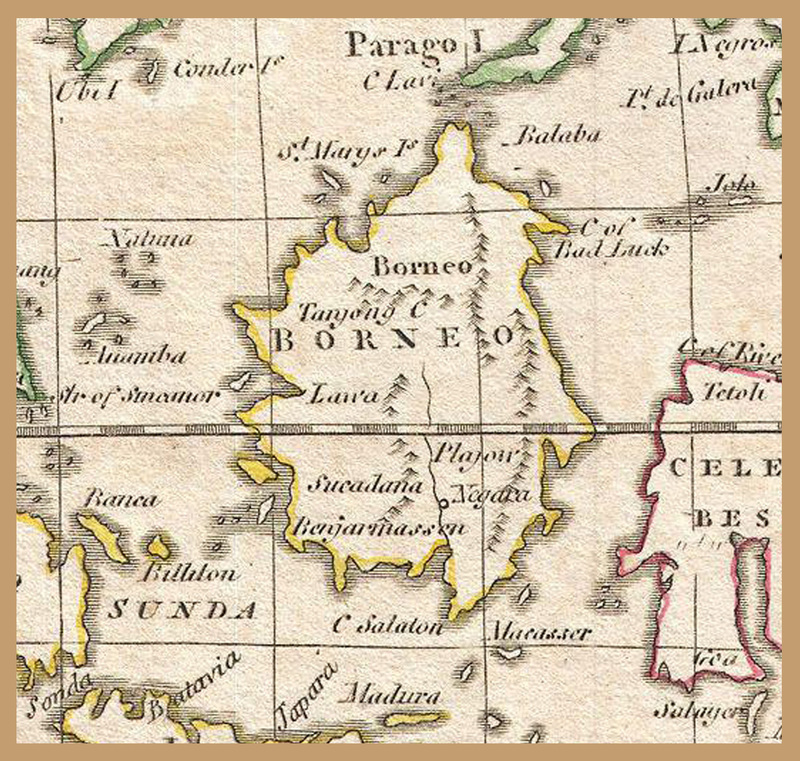 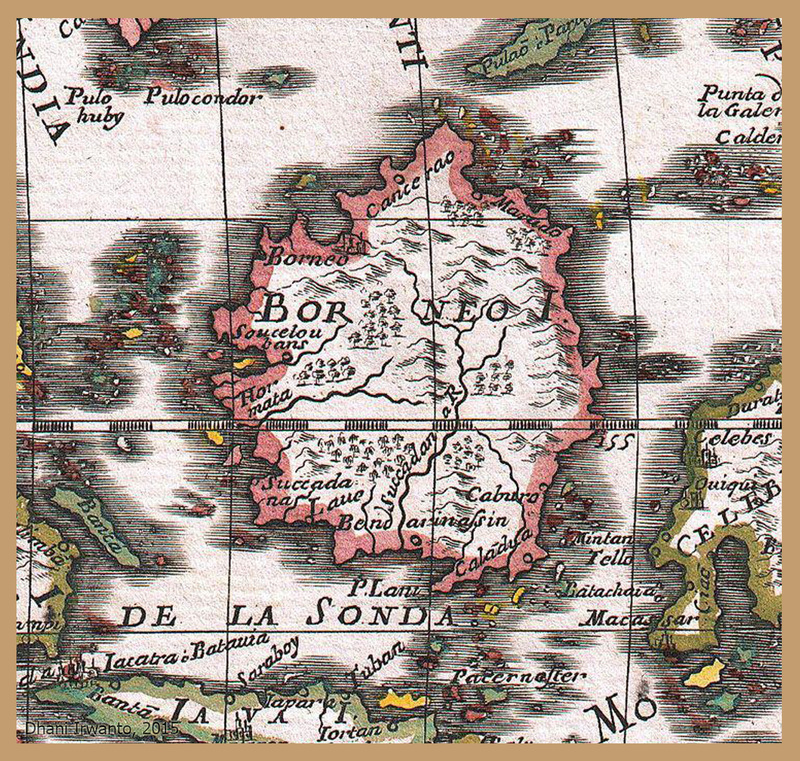 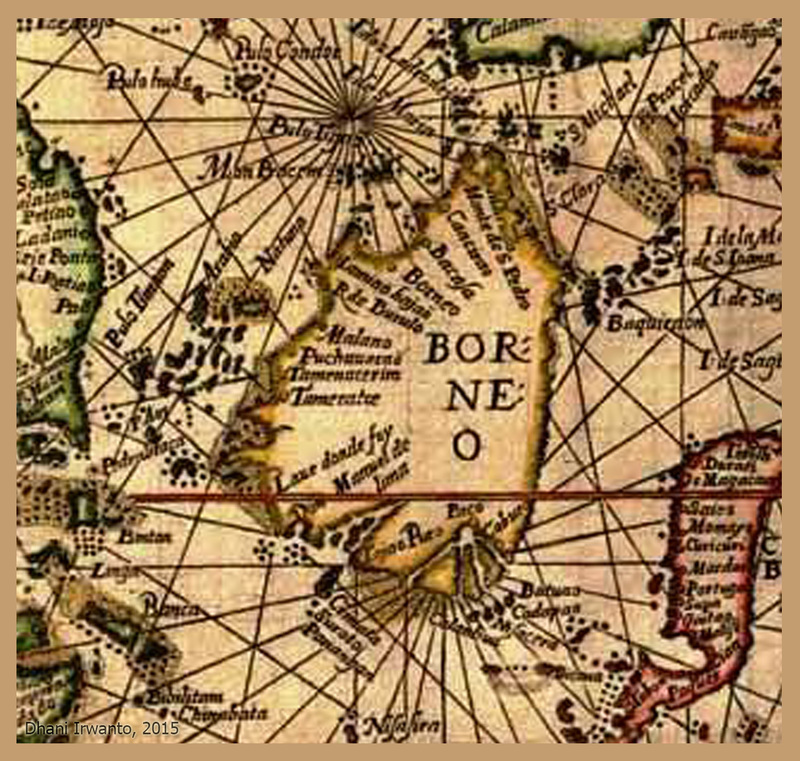 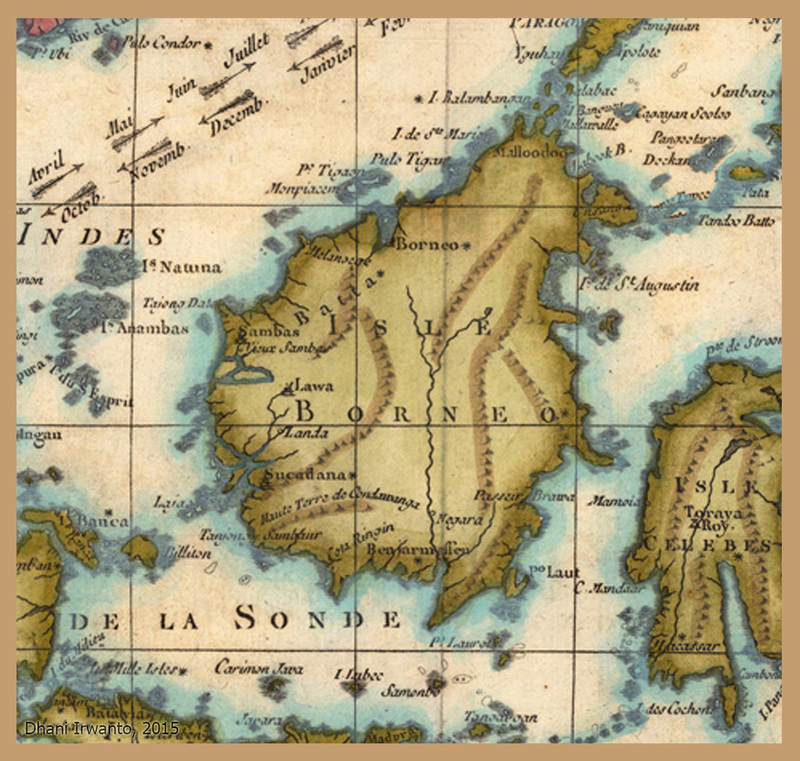 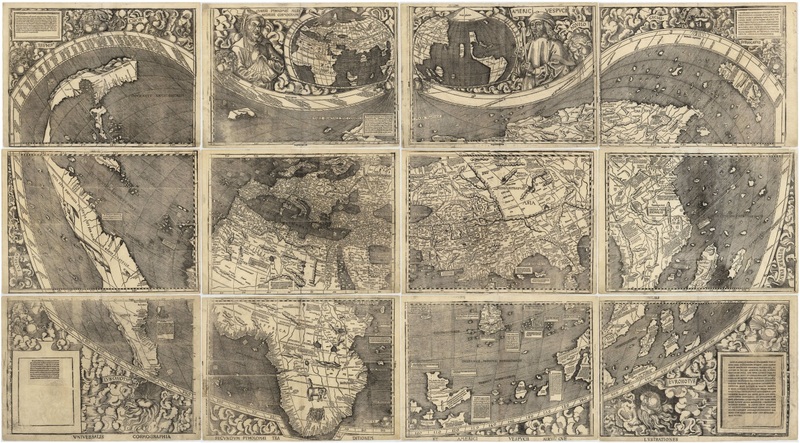 Even in the 18th century Ptolemy’s maps are were more accurate than most of the newer Borneo maps. 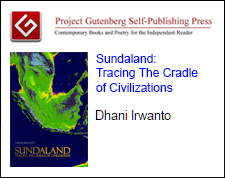 Thank you @srjskam for referencing this article. 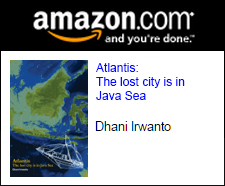 Thanks David. 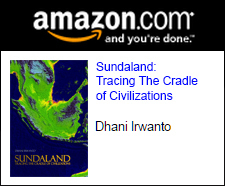 I have added it. 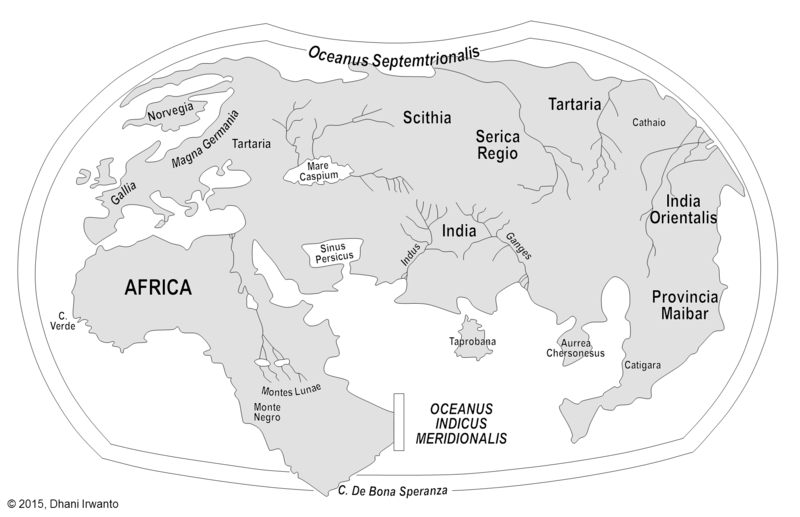 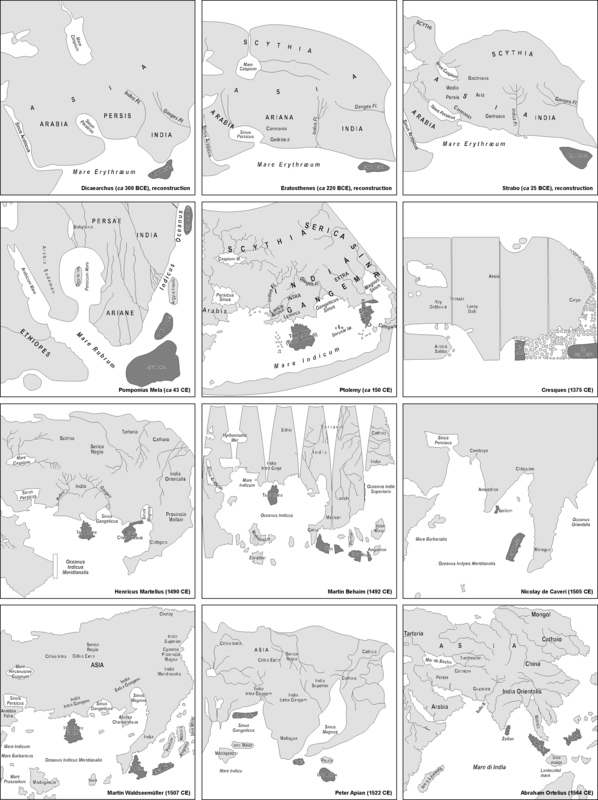 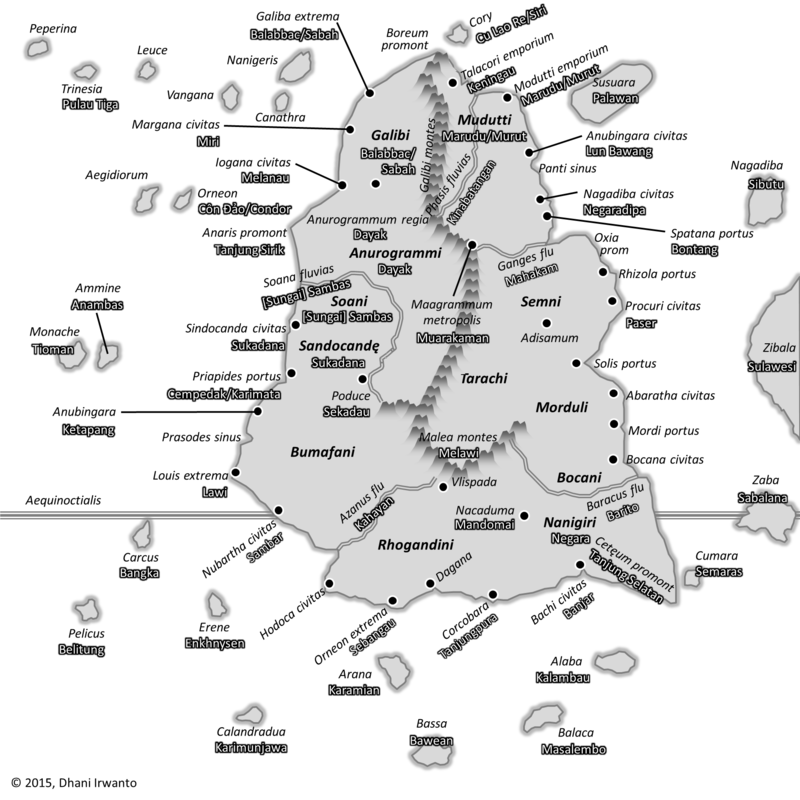 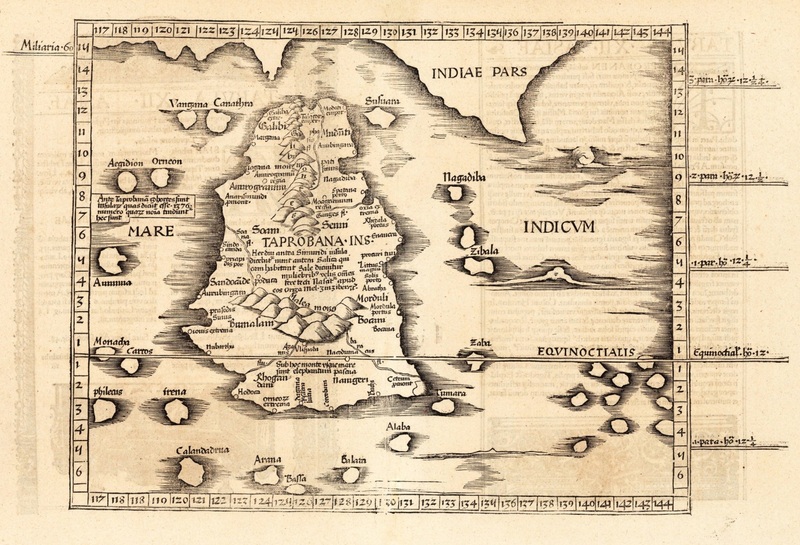 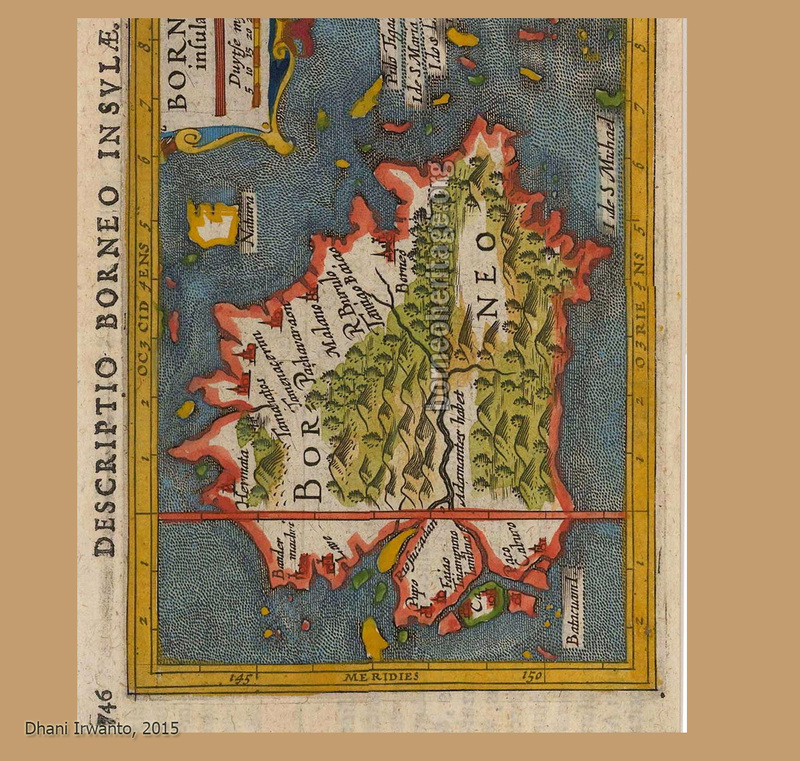 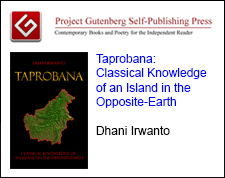 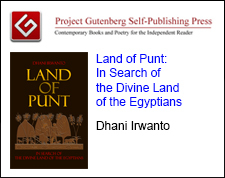 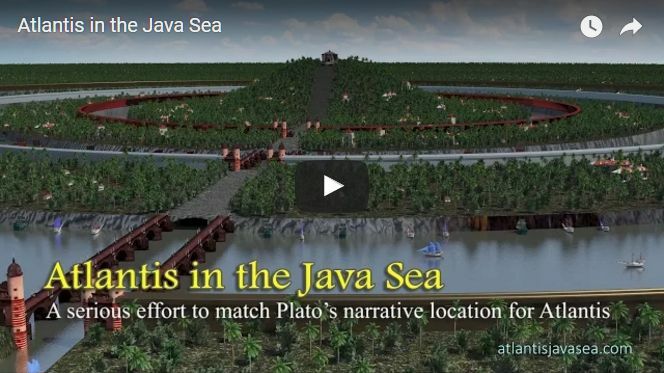 Name of Island sounds more like the sanskrit ‘Tapovana’ – sacred area/location/forest etc. 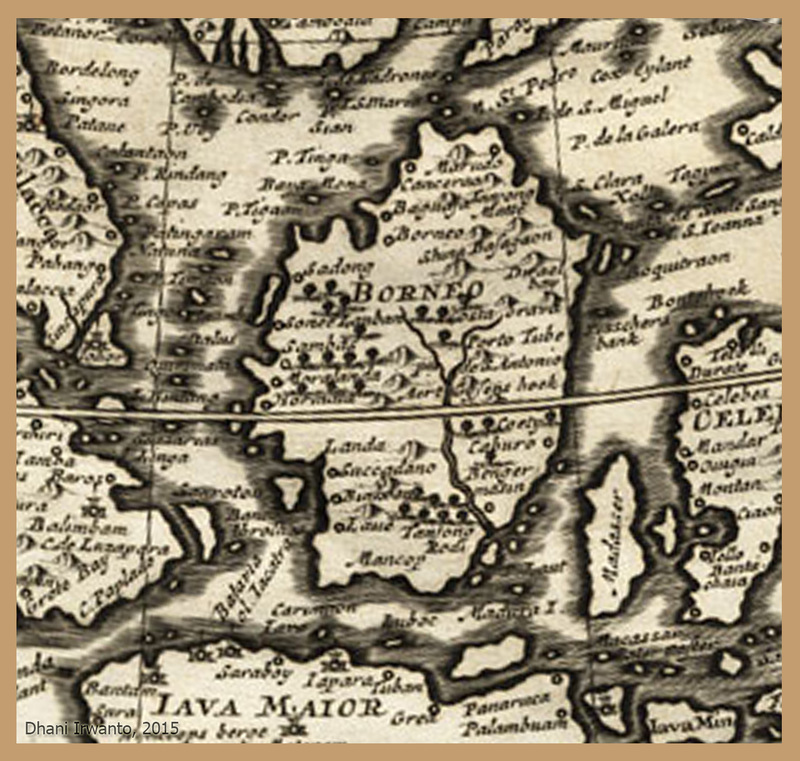 Kalimantan itself is from ‘Kala Manthan’. 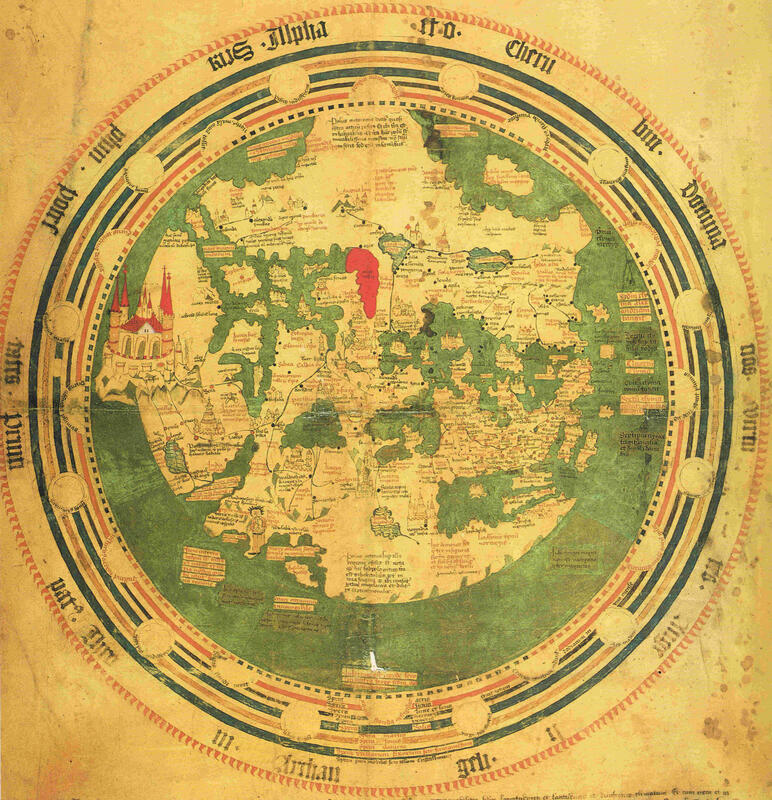 Kala – time; Manthan – to churn. 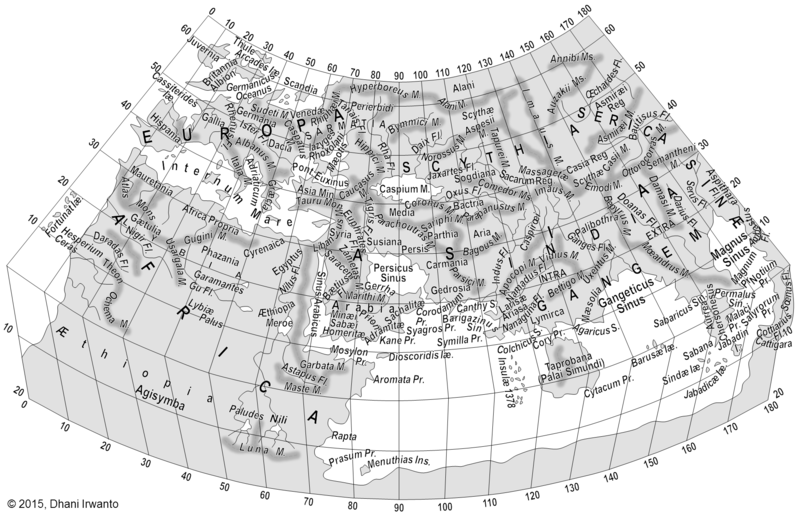 So essentially place where ‘time gets churned'(like near a blackhole in space). 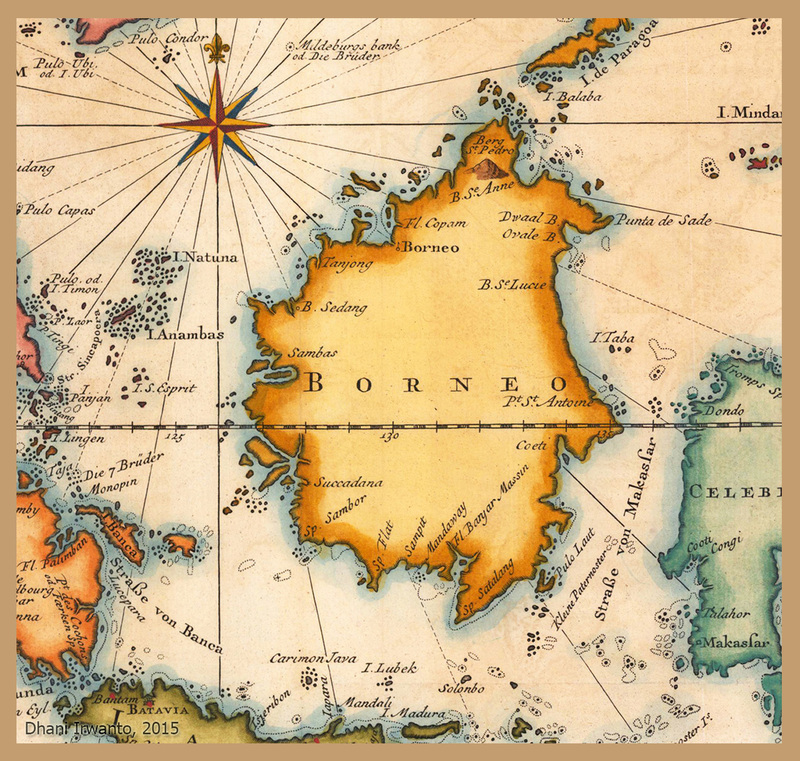 Guess the hot humid weather messed with whoever came up with the name. 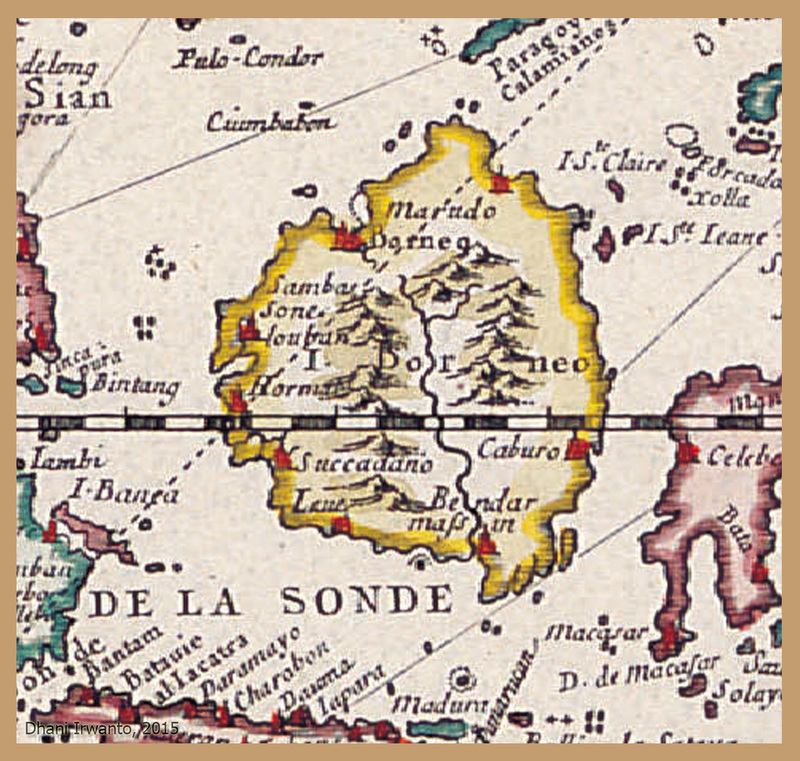 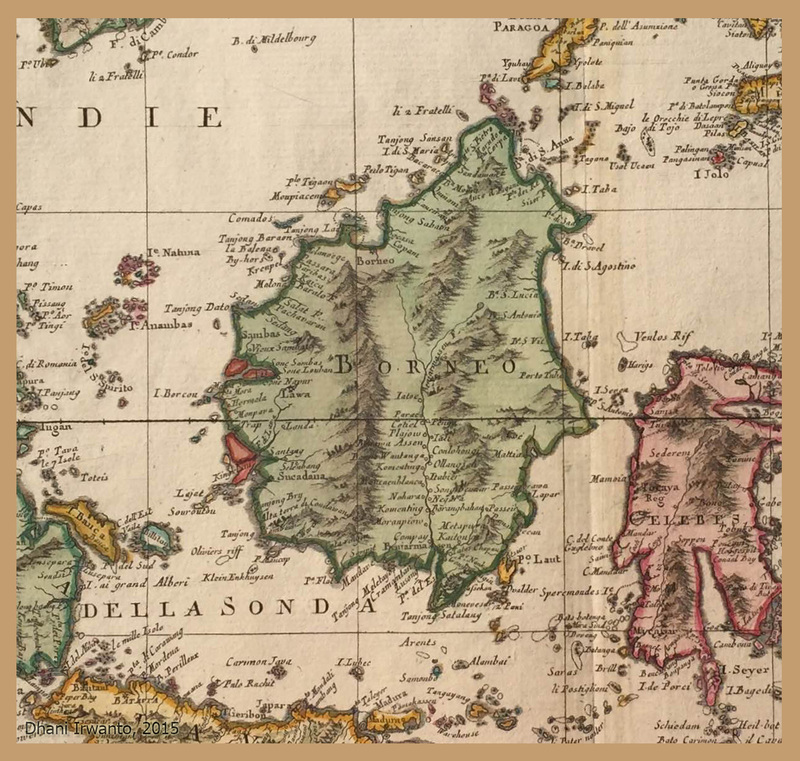 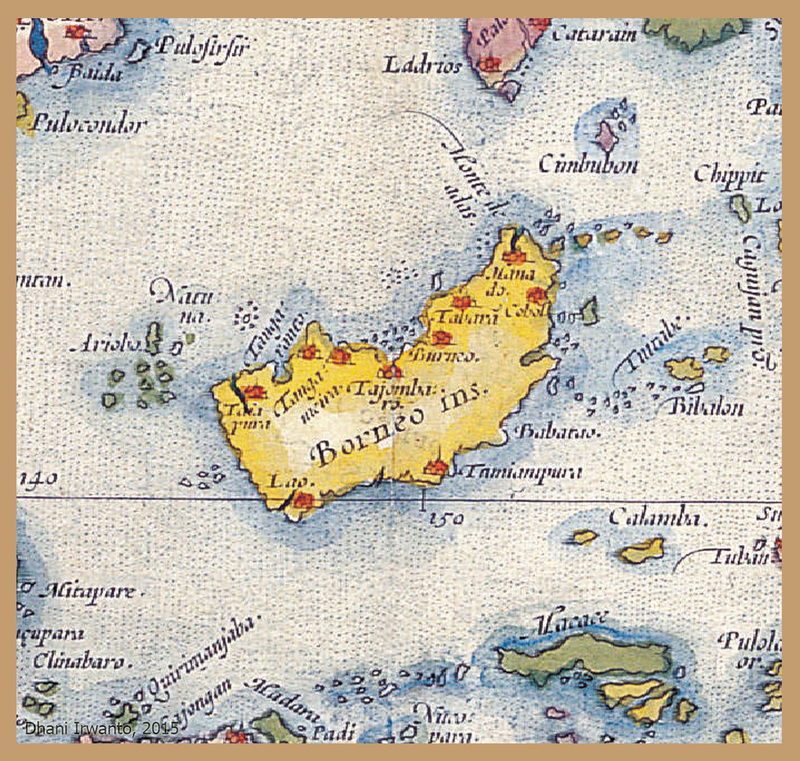 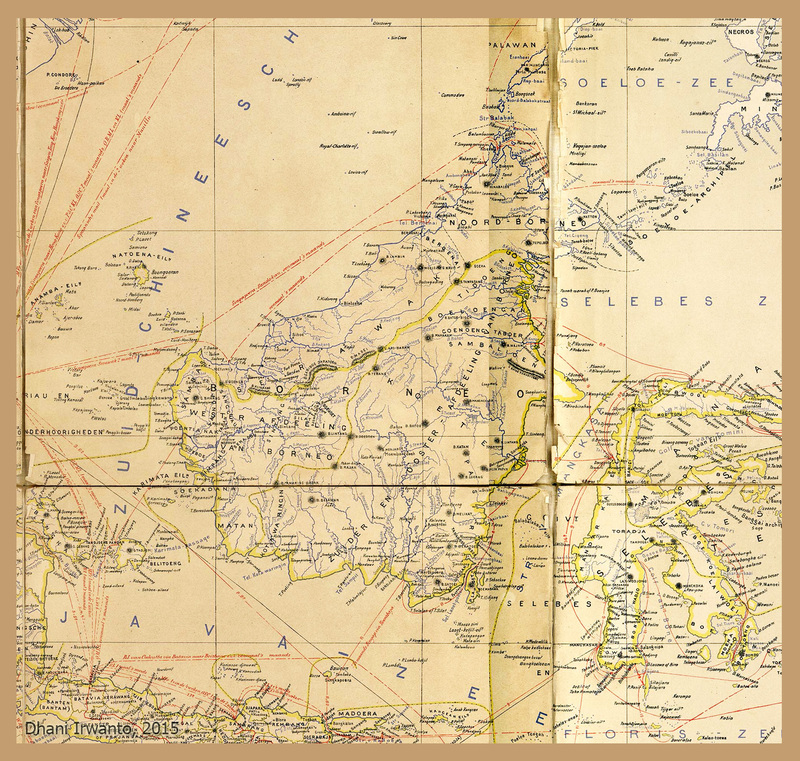 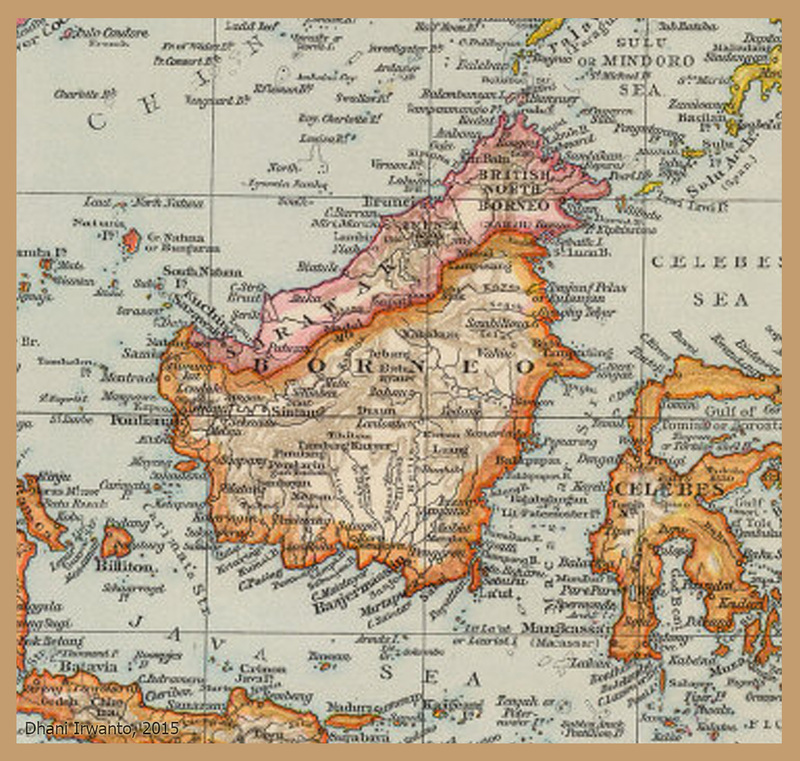 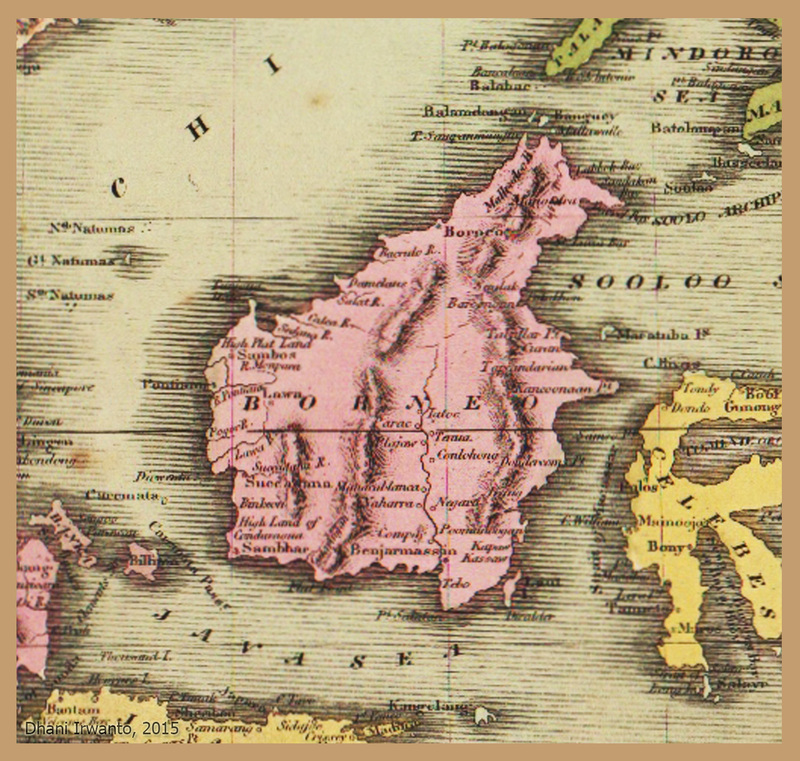 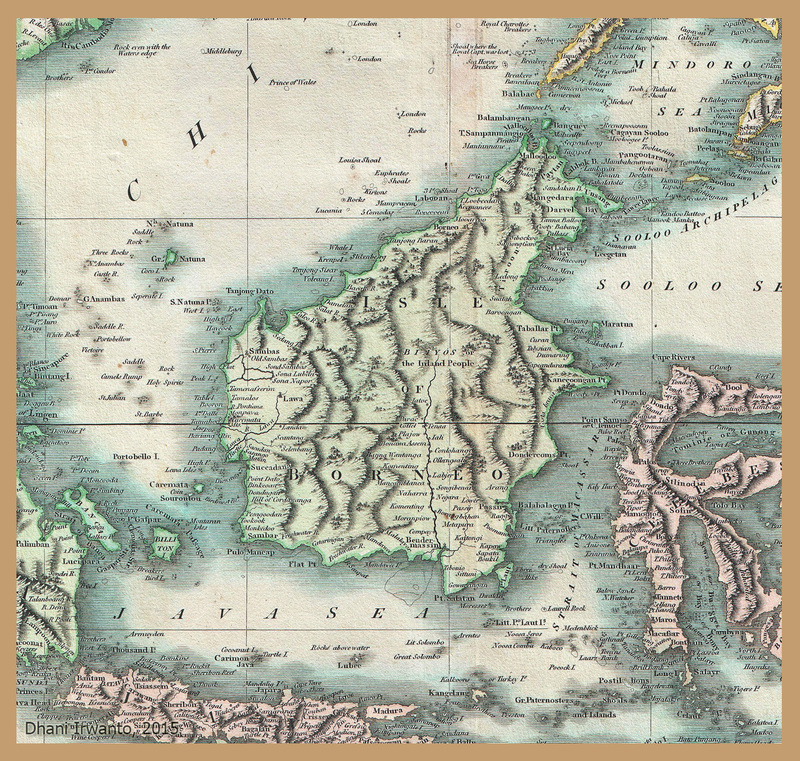 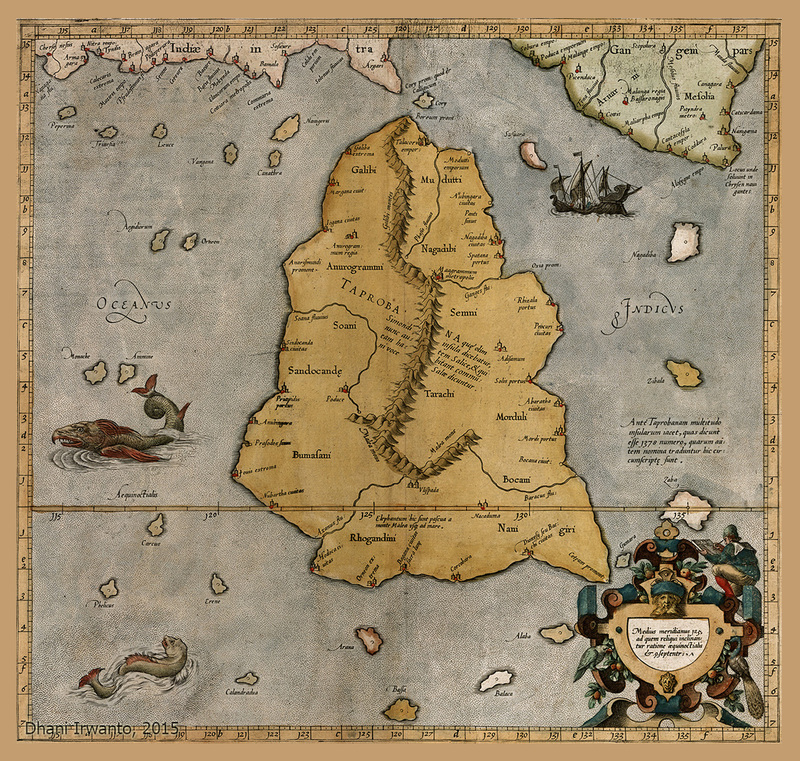 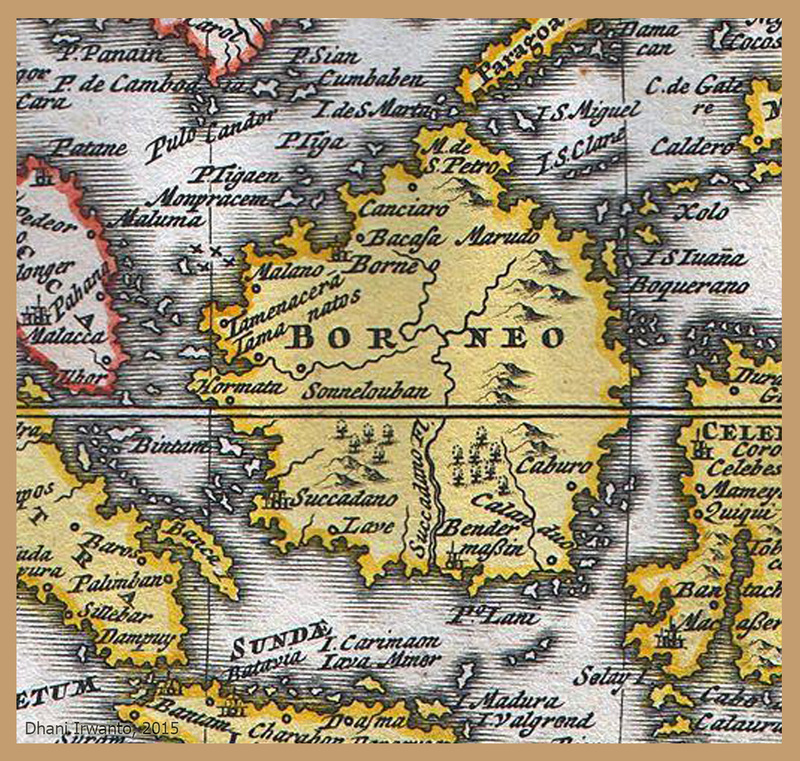 The coordinates of Sandocandę given by Ptolemy is at the western part of the island, so indicatively Sukadana is more preferred than Sandakan. 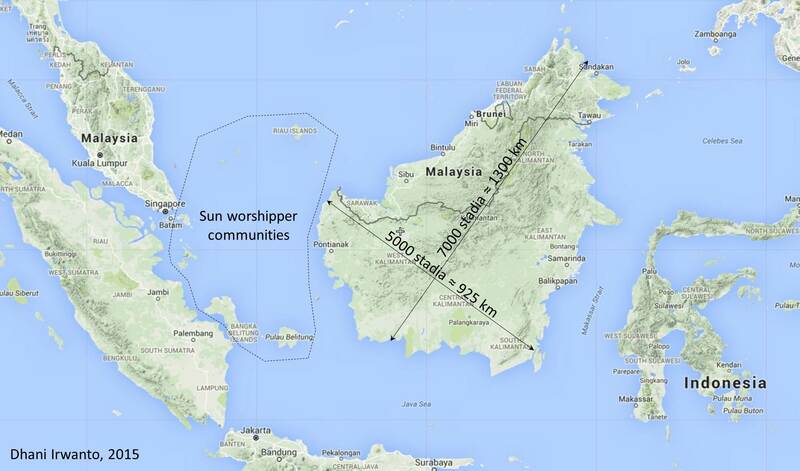 Yes, it could be. 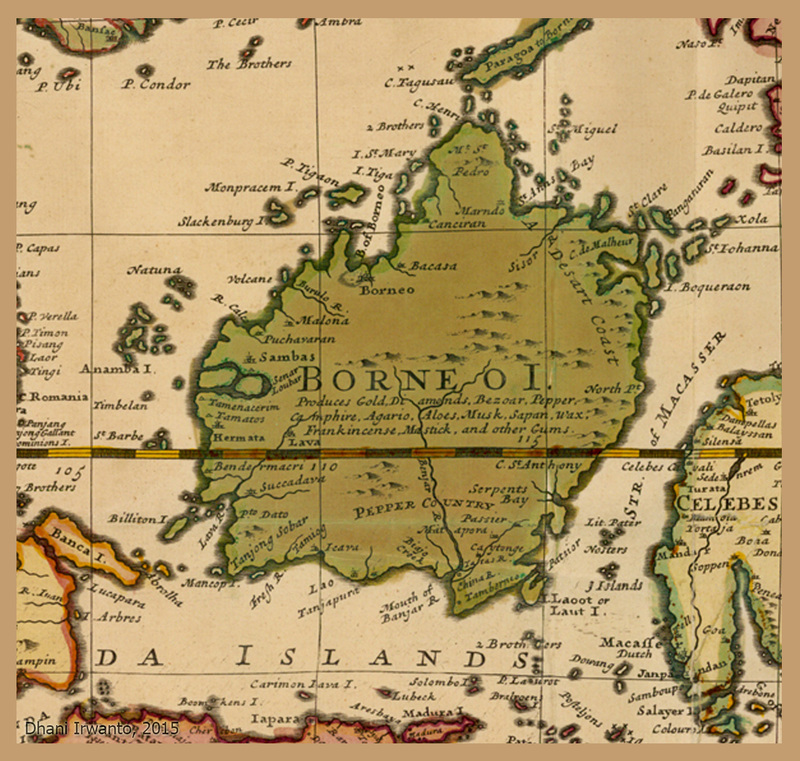 May be you are right. 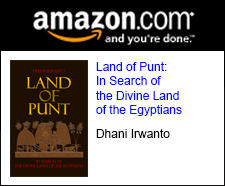 I just have known that it is a historical place. 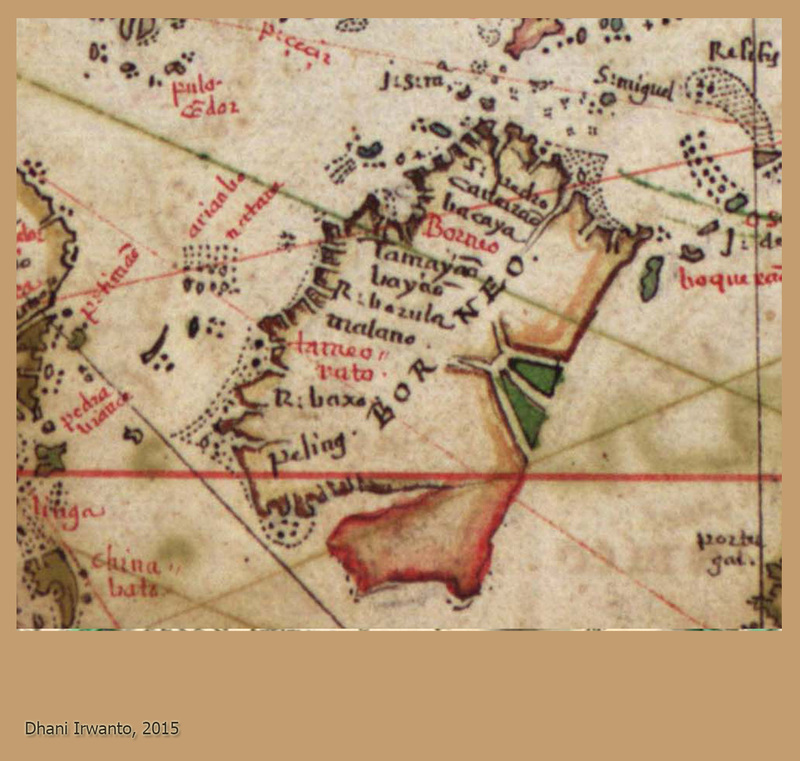 Thanks, Siera.